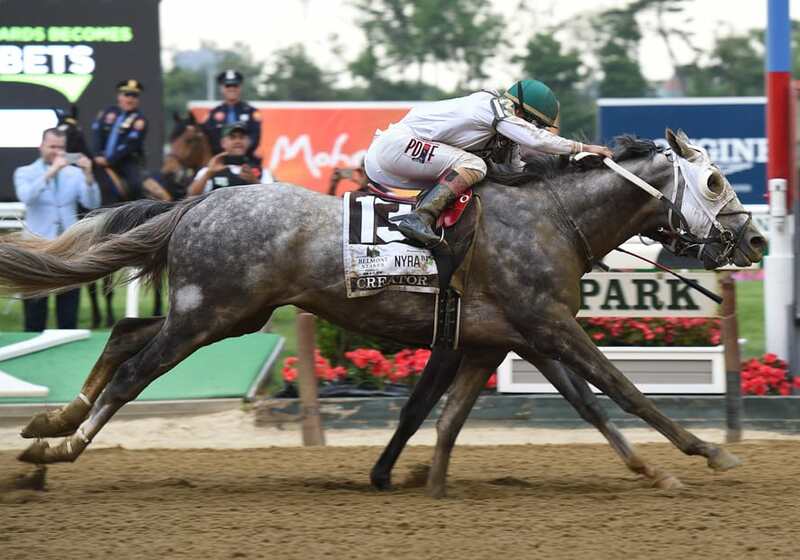 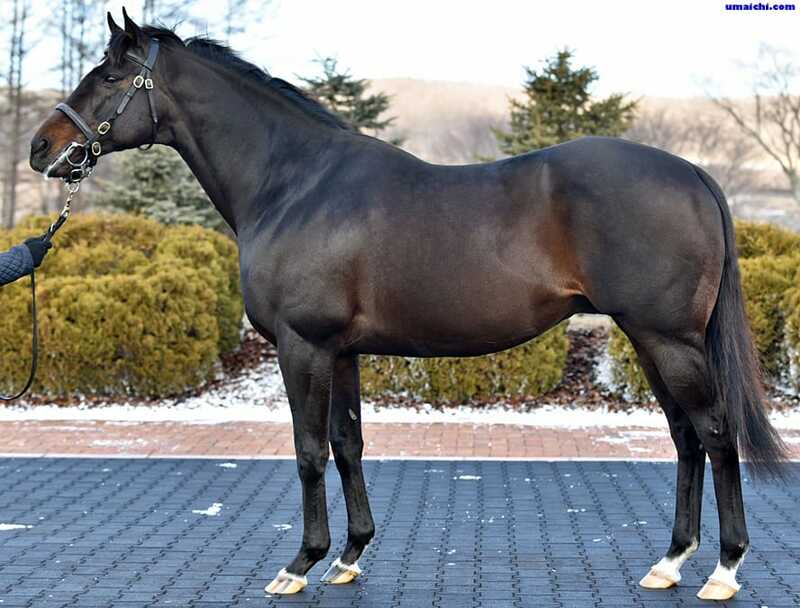 JBBA Stallion Sets 2017 Stud Fees. 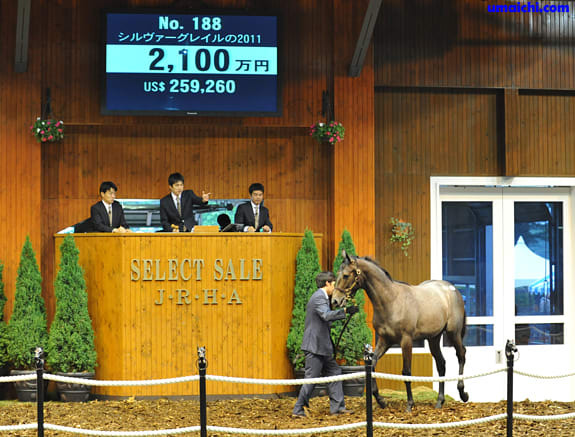 2016/10/29-30:JRA winners of Sale Graduates. 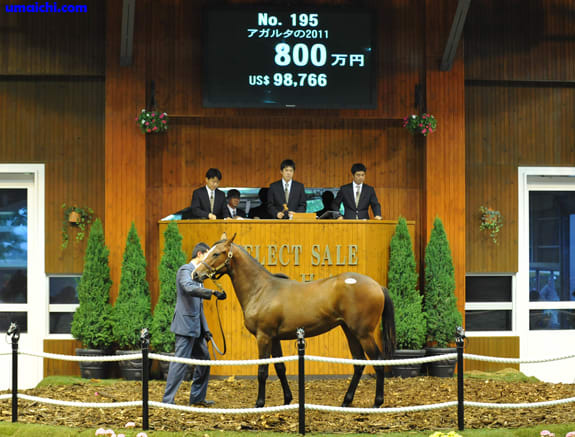 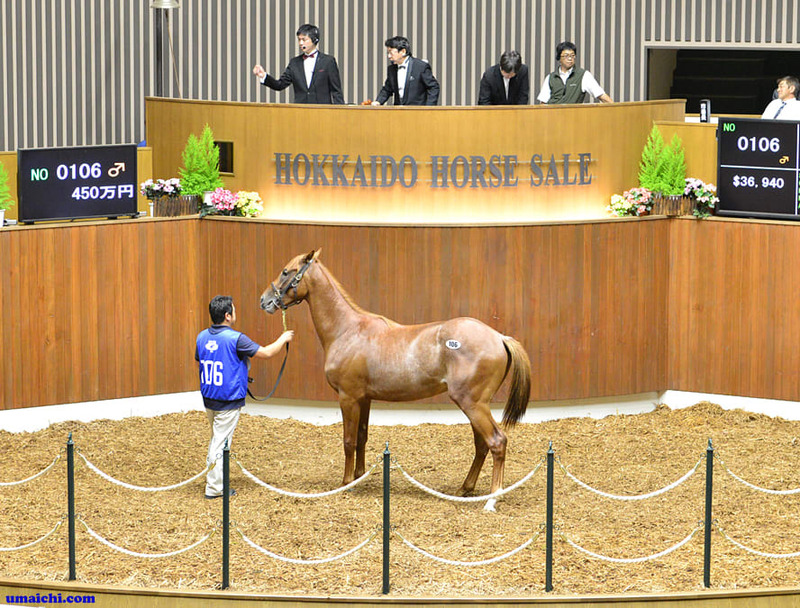 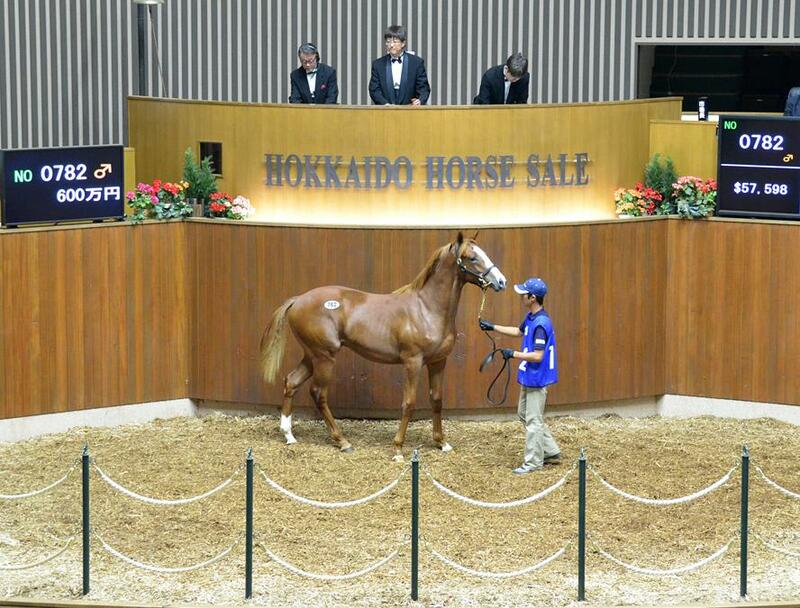 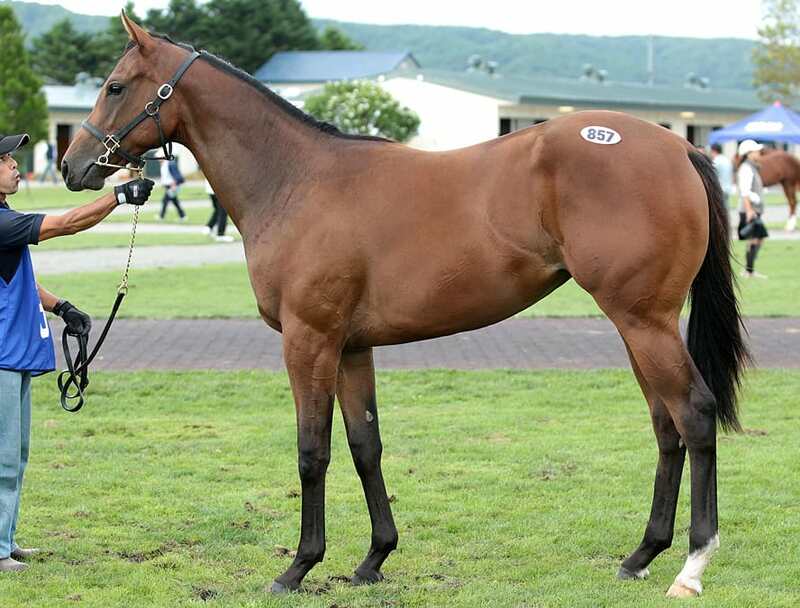 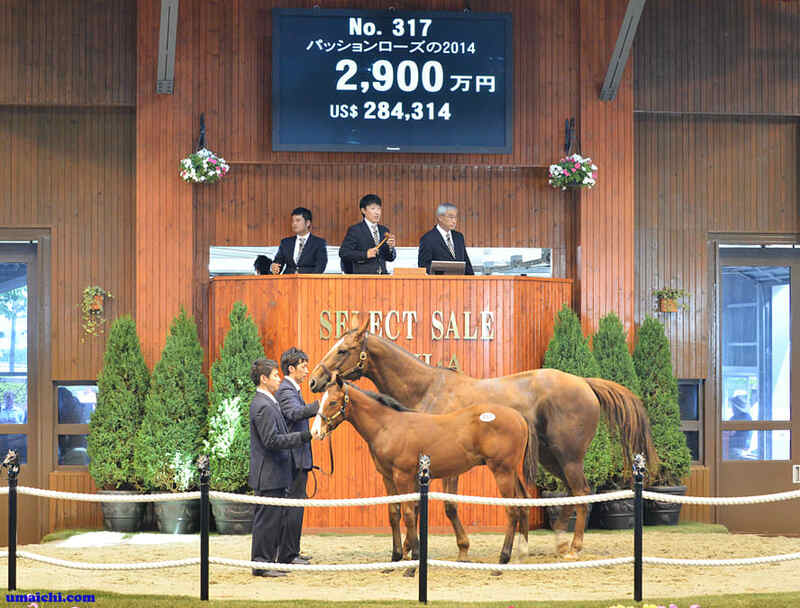 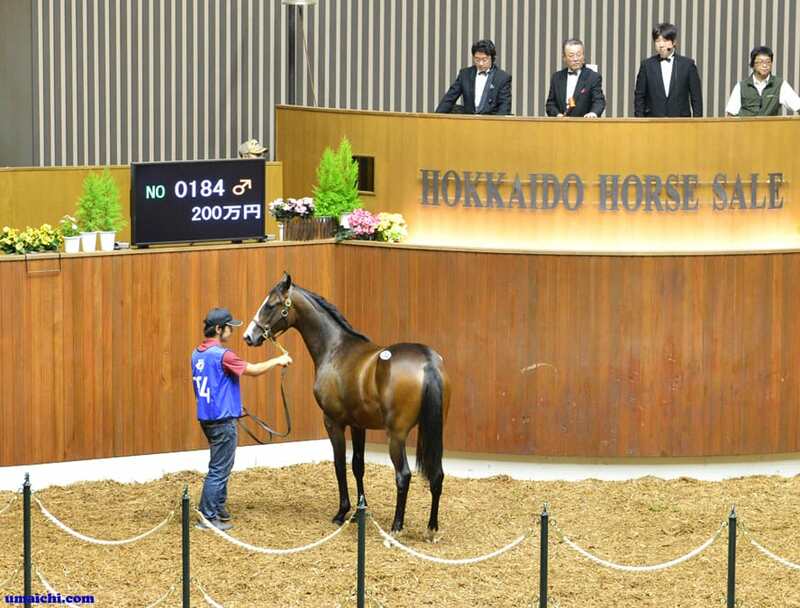 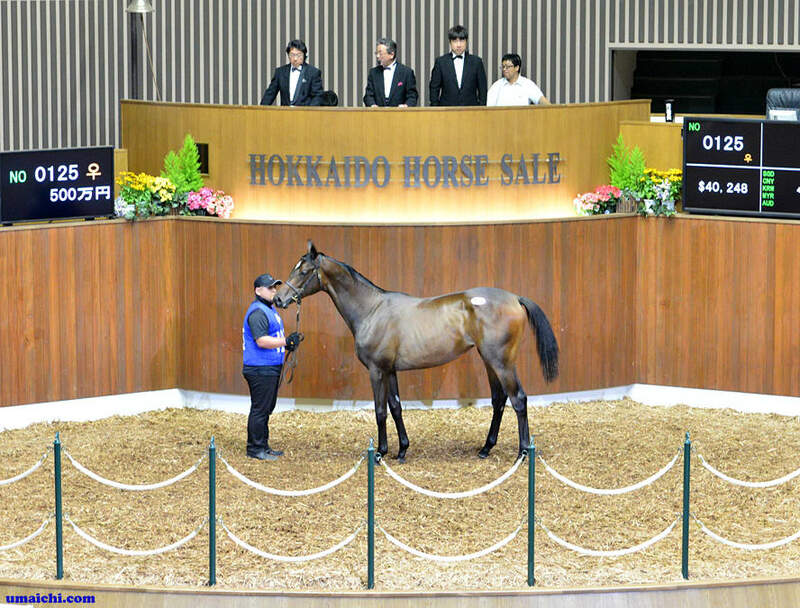 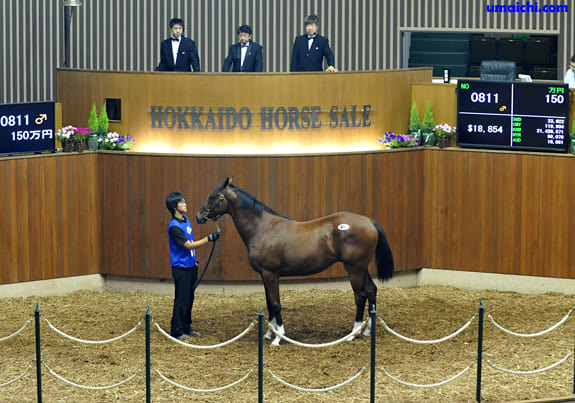 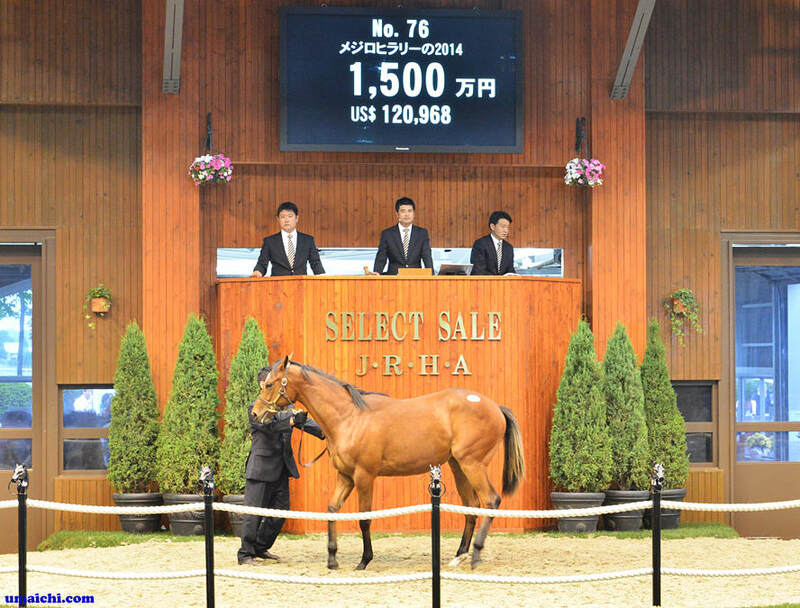 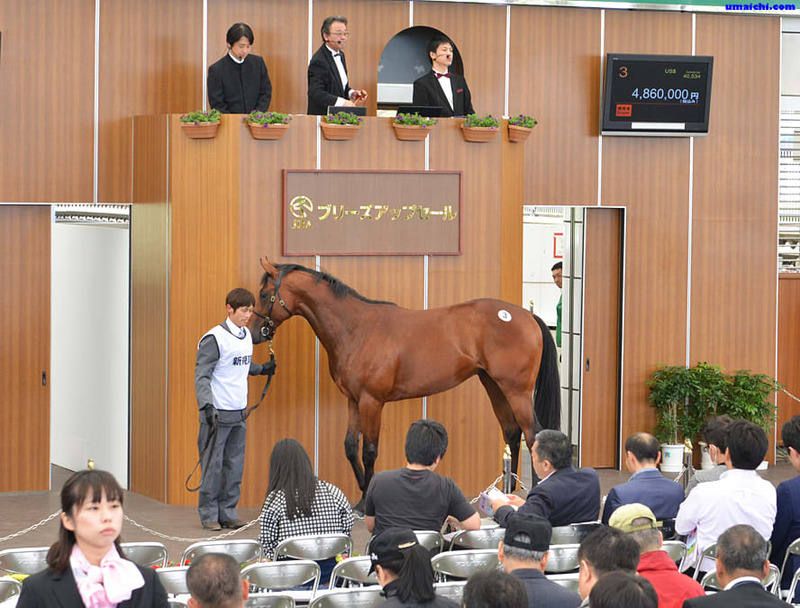 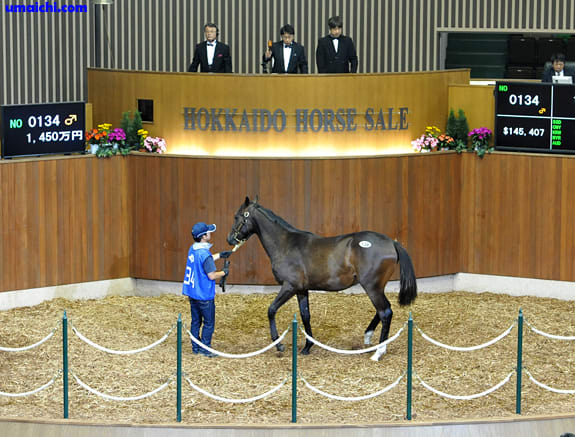 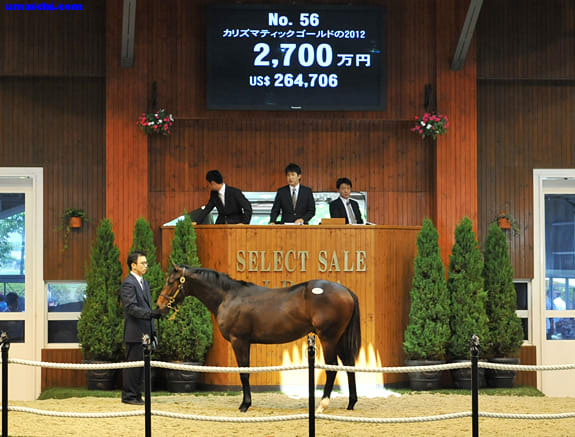 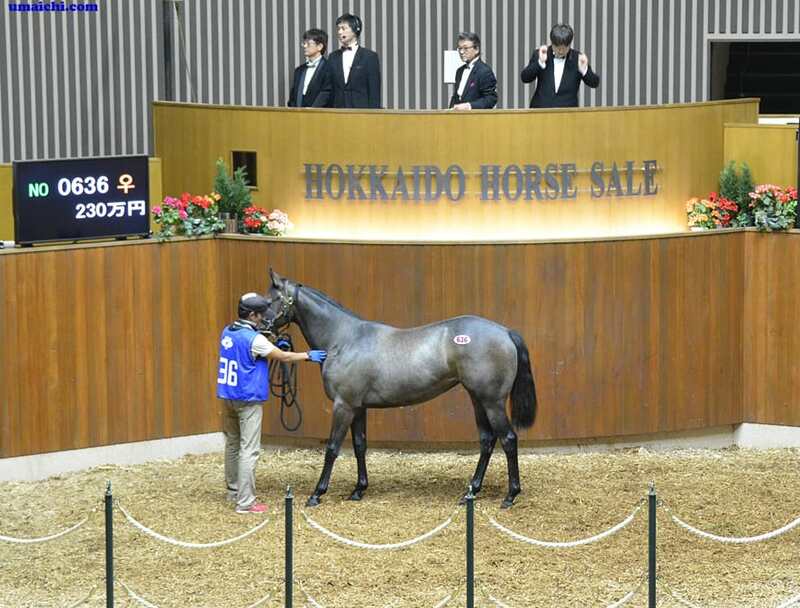 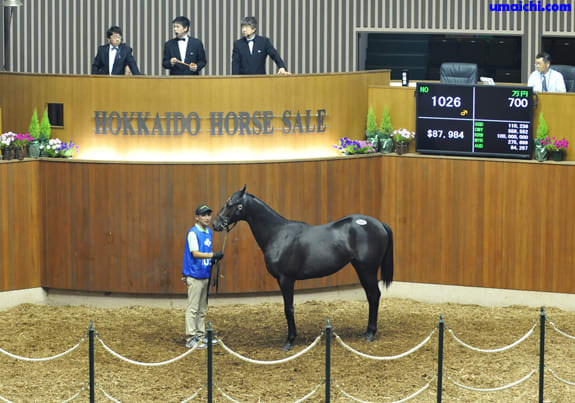 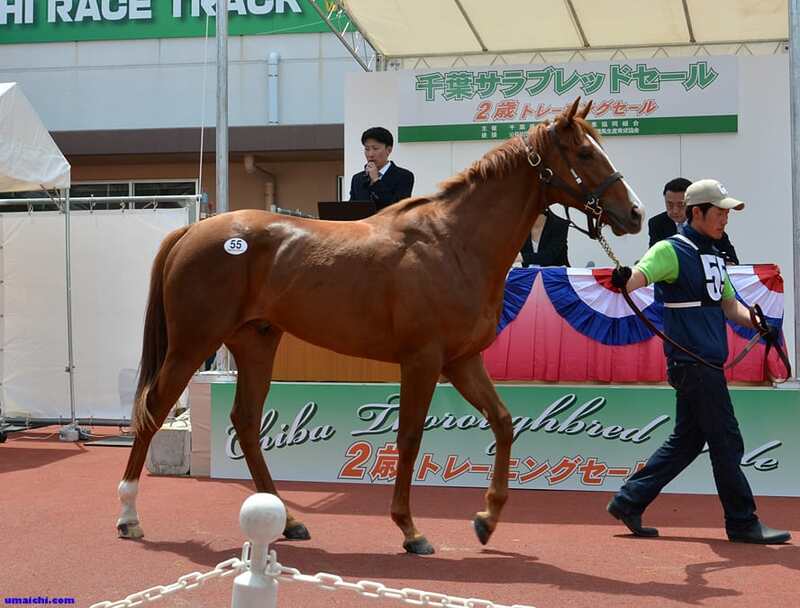 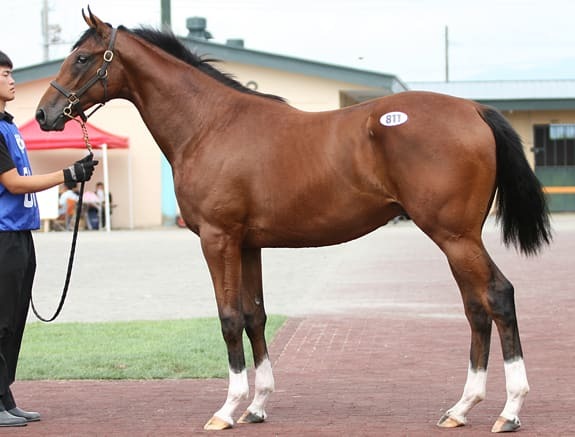 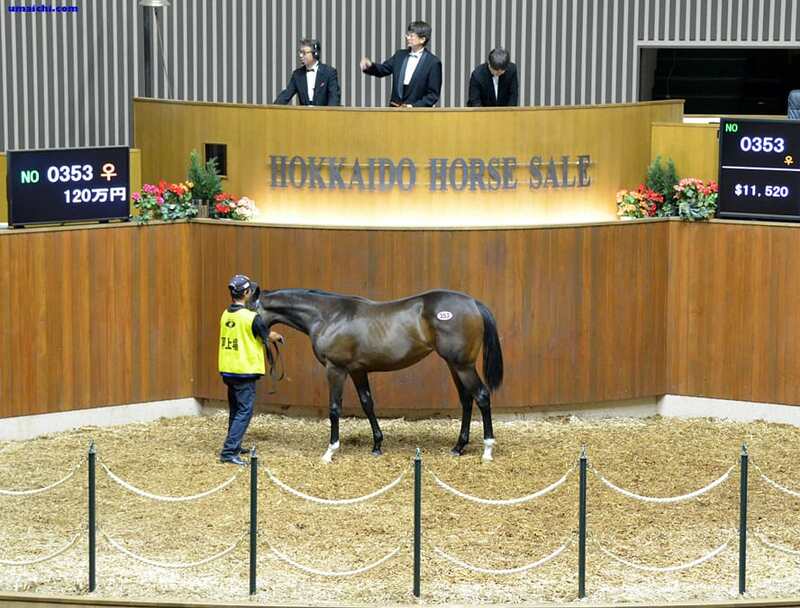 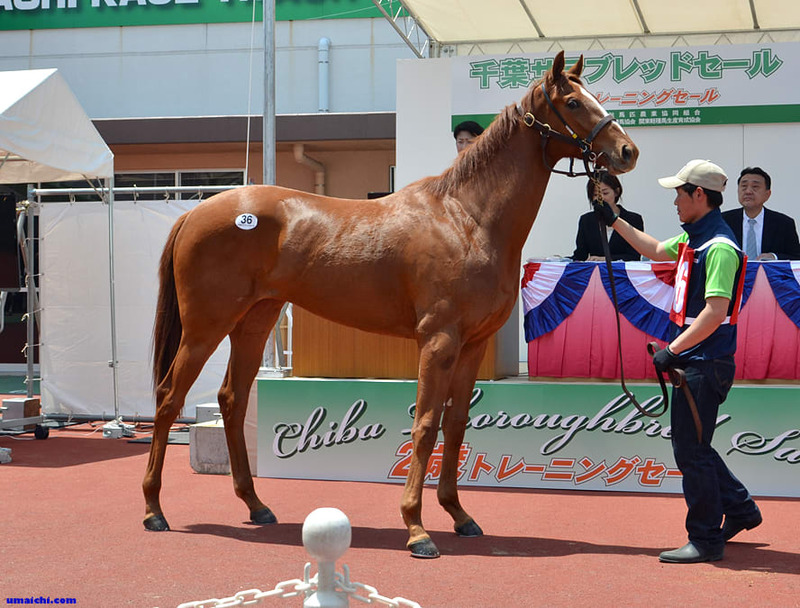 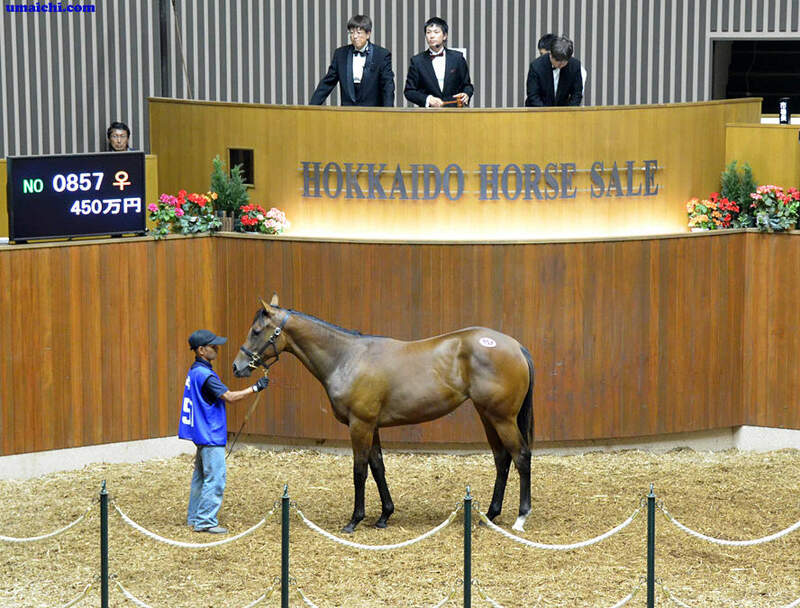 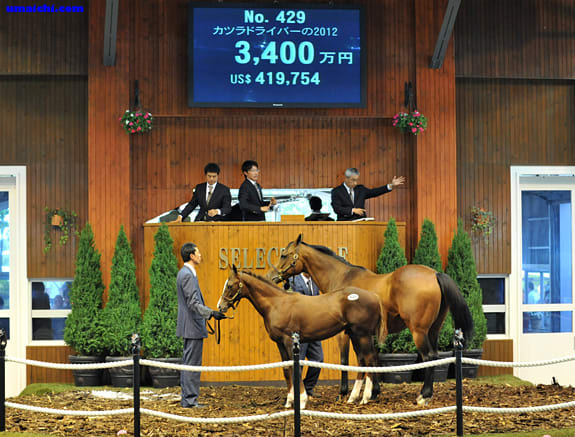 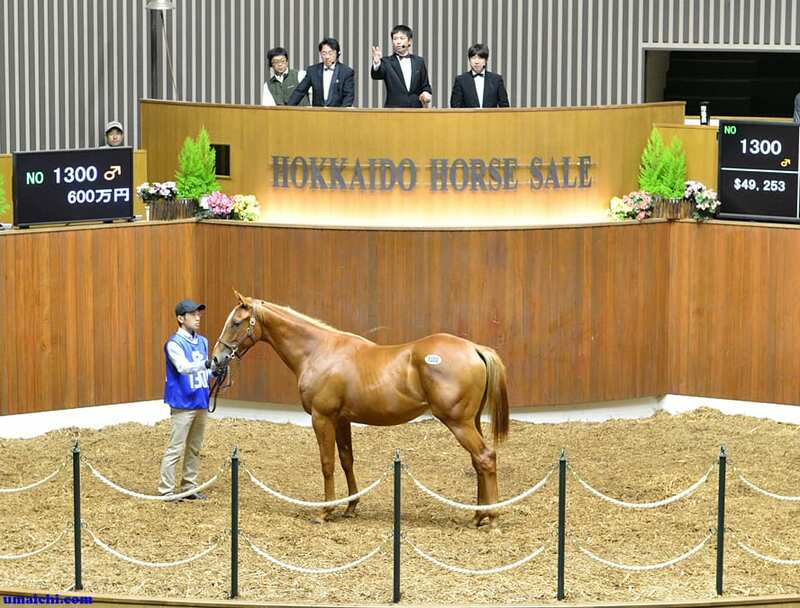 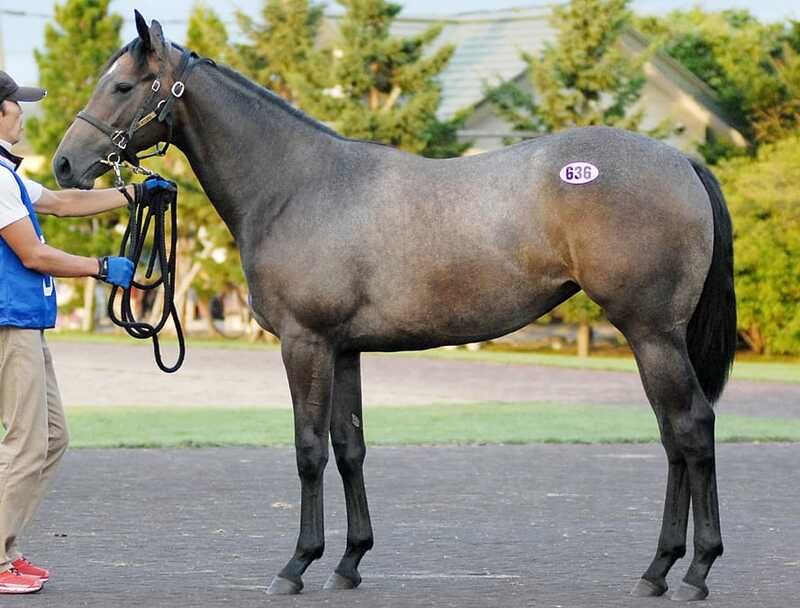 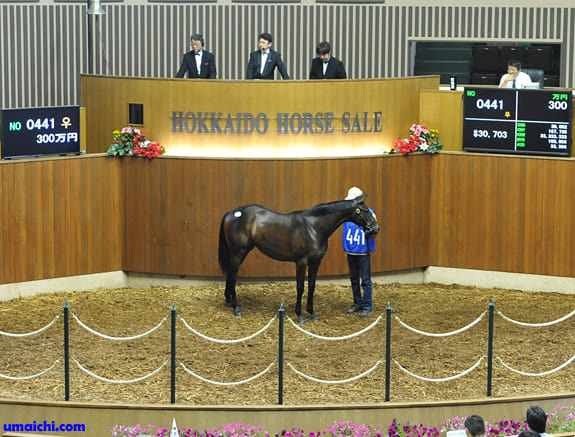 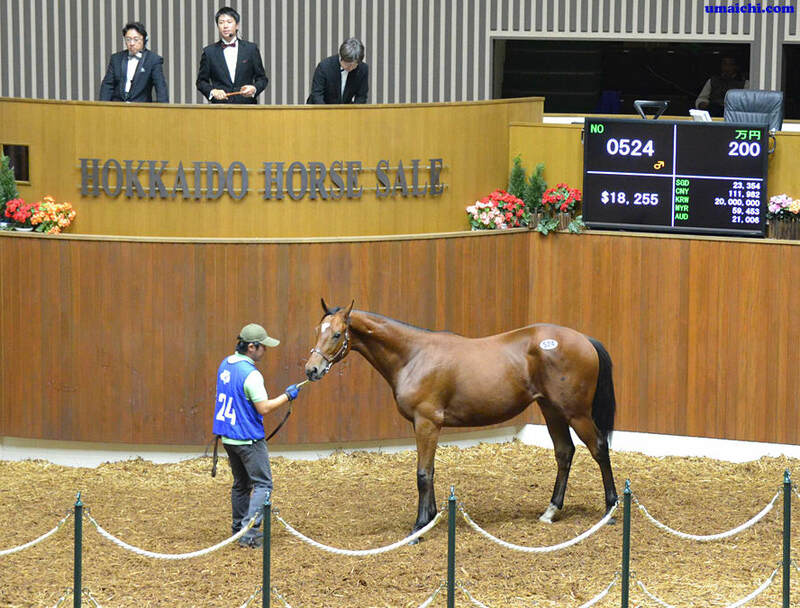 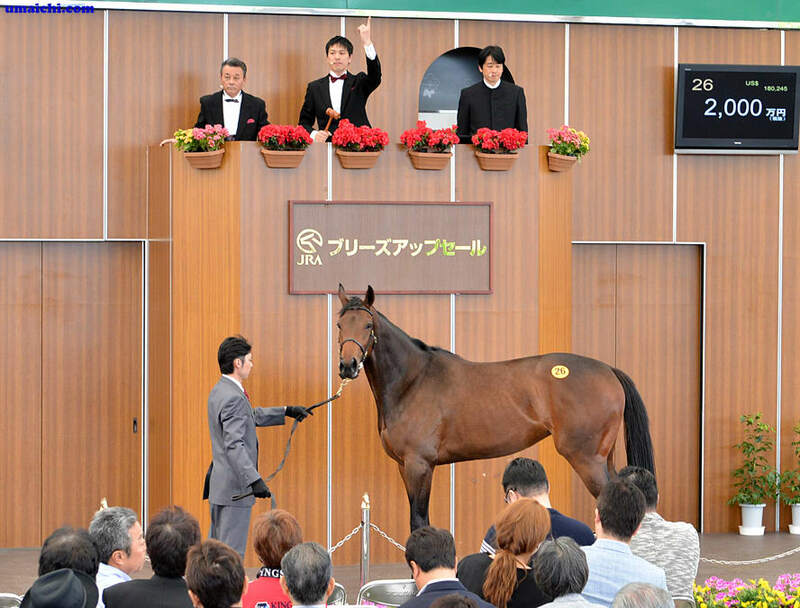 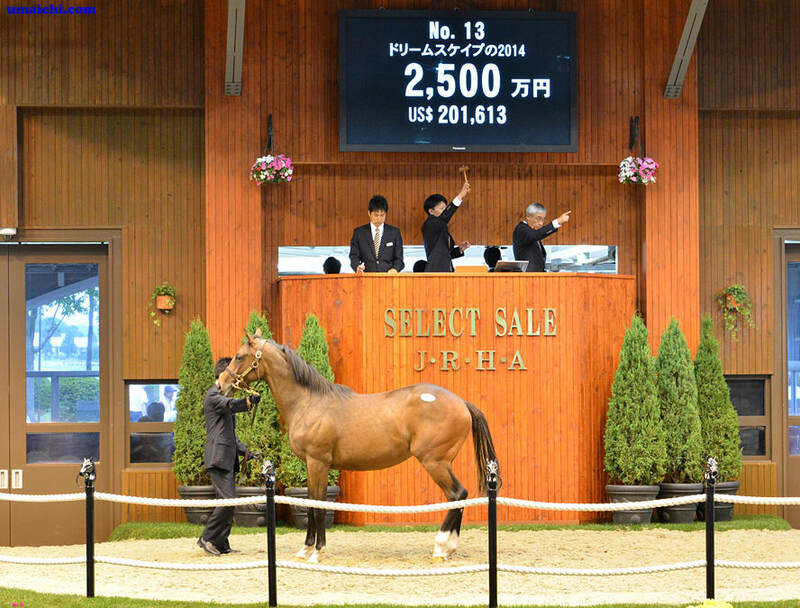 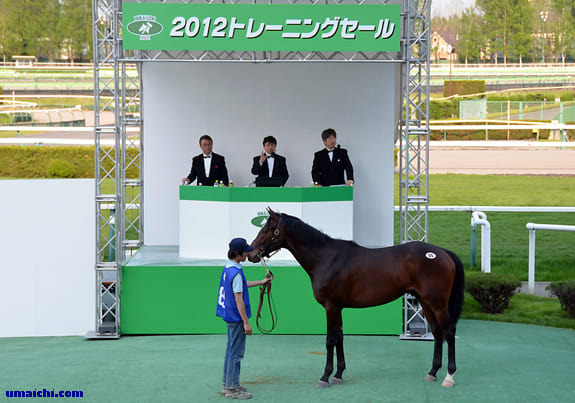 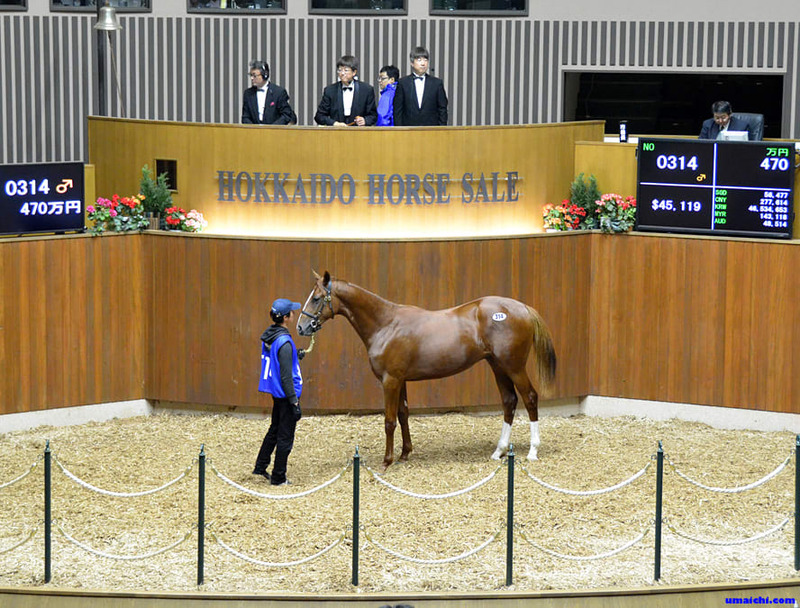 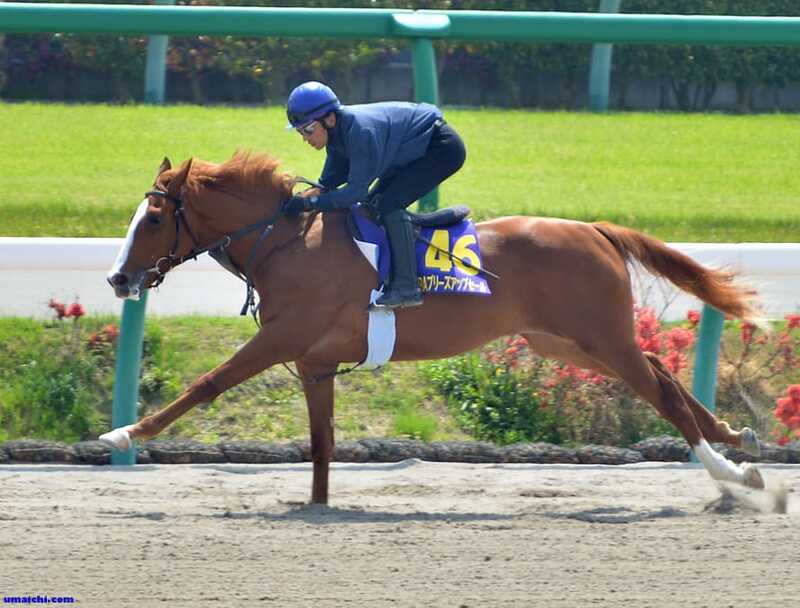 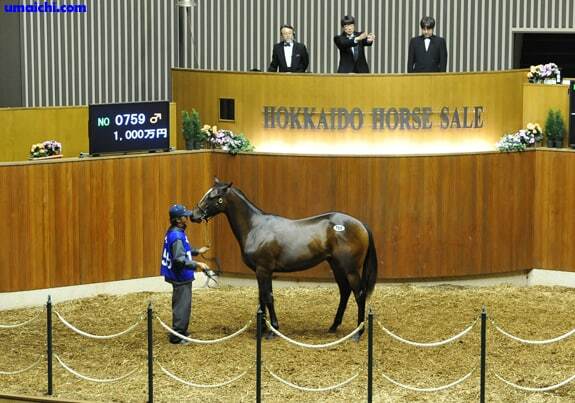 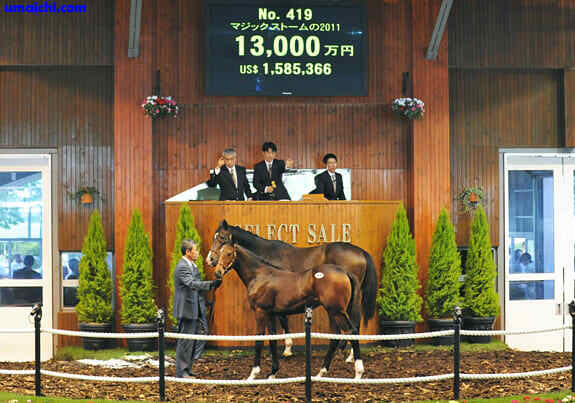 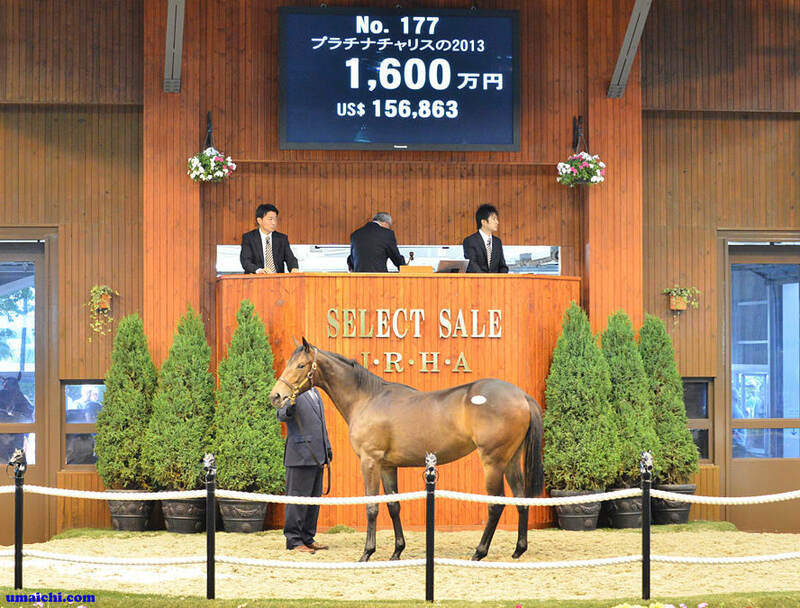 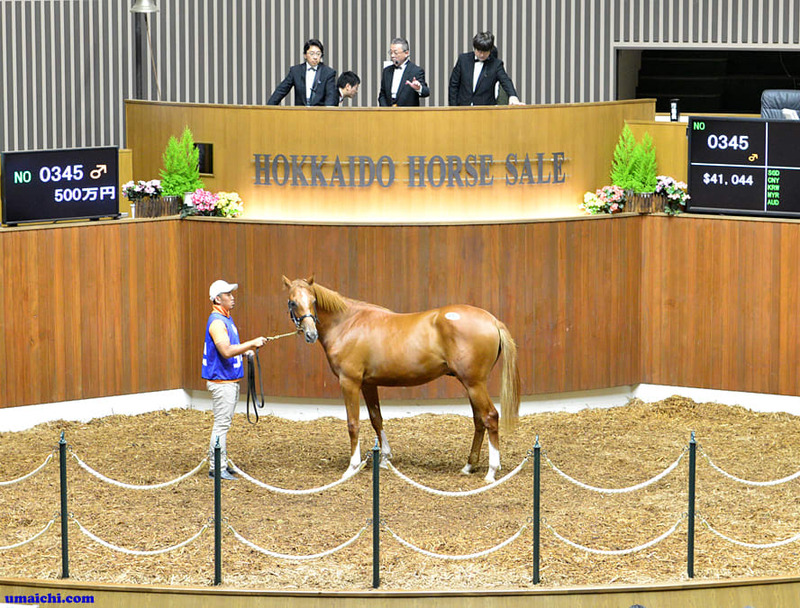 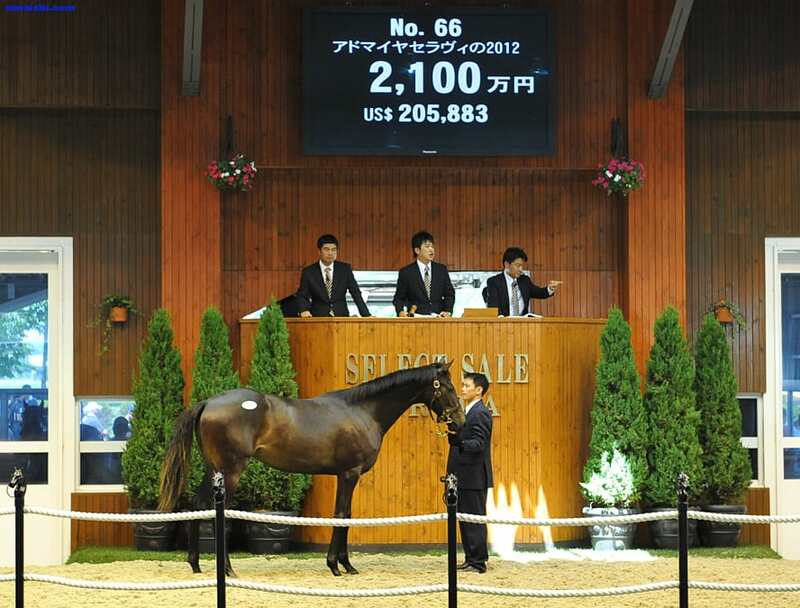 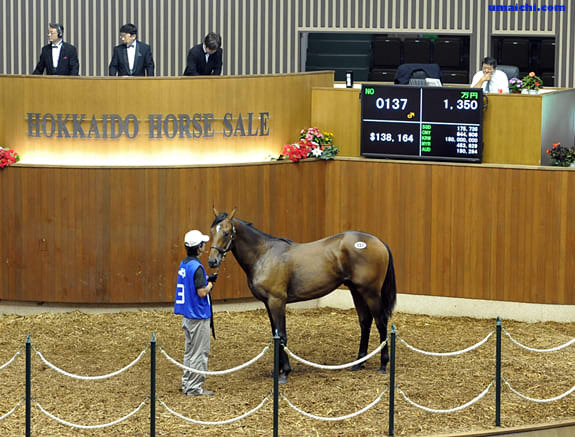 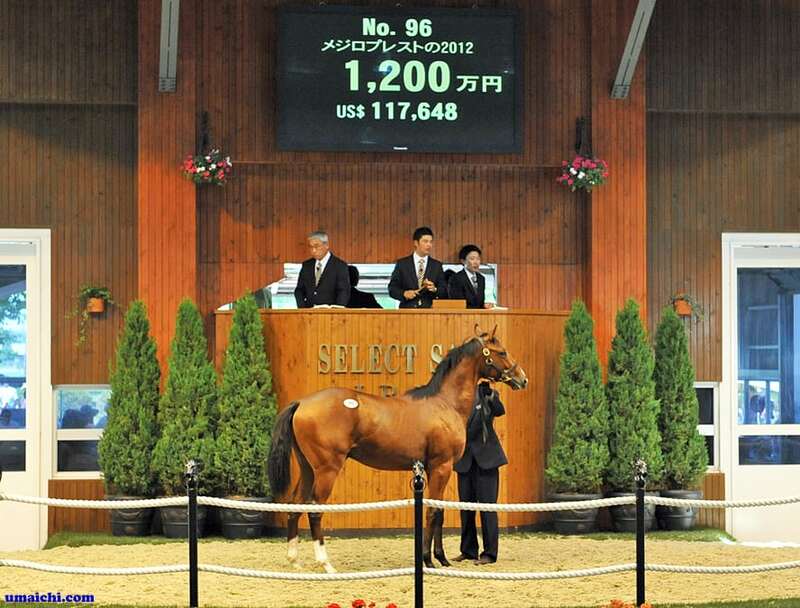 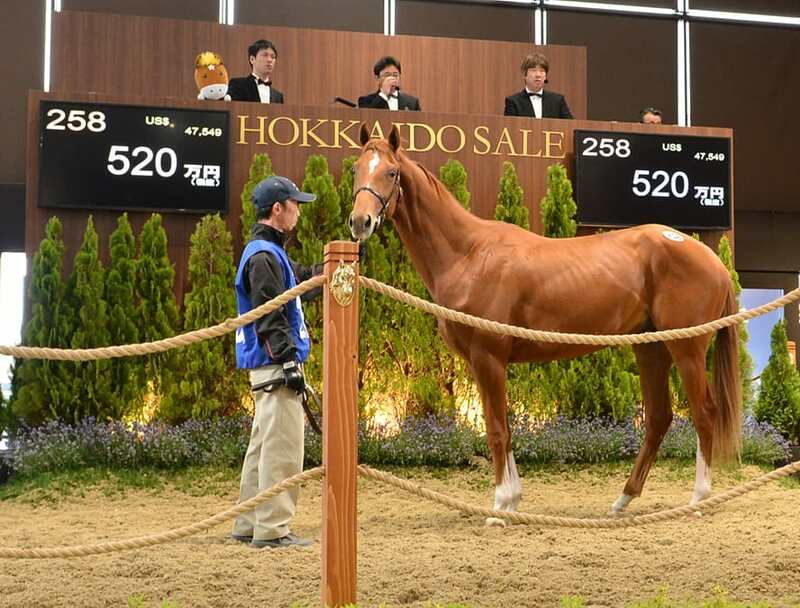 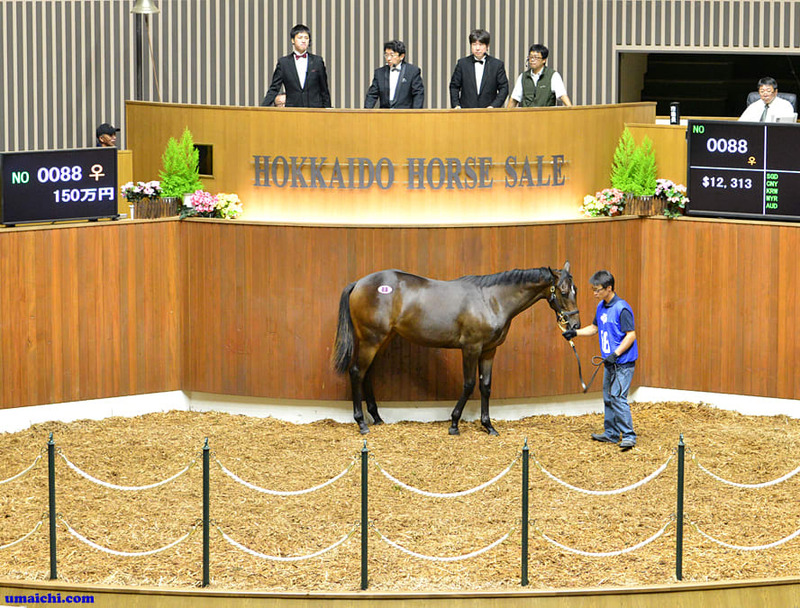 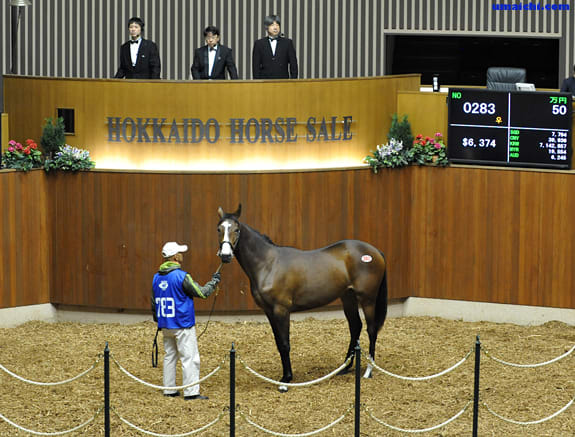 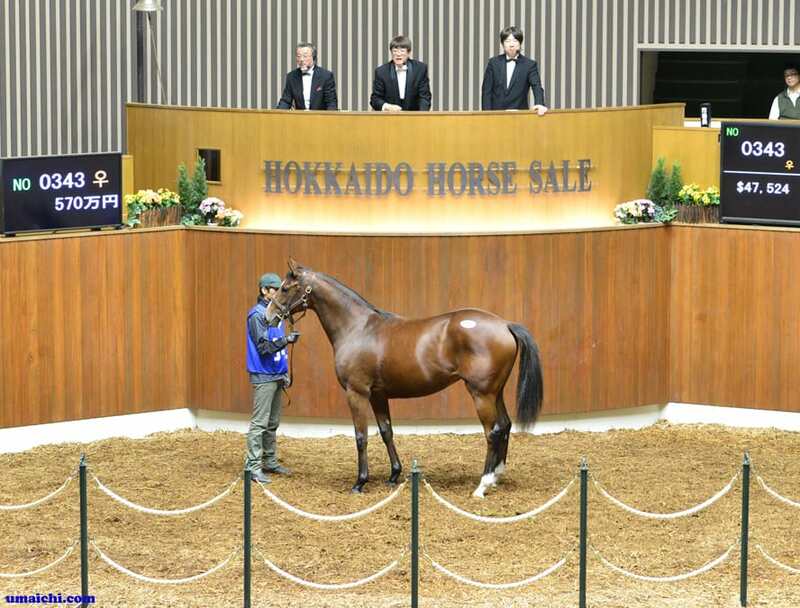 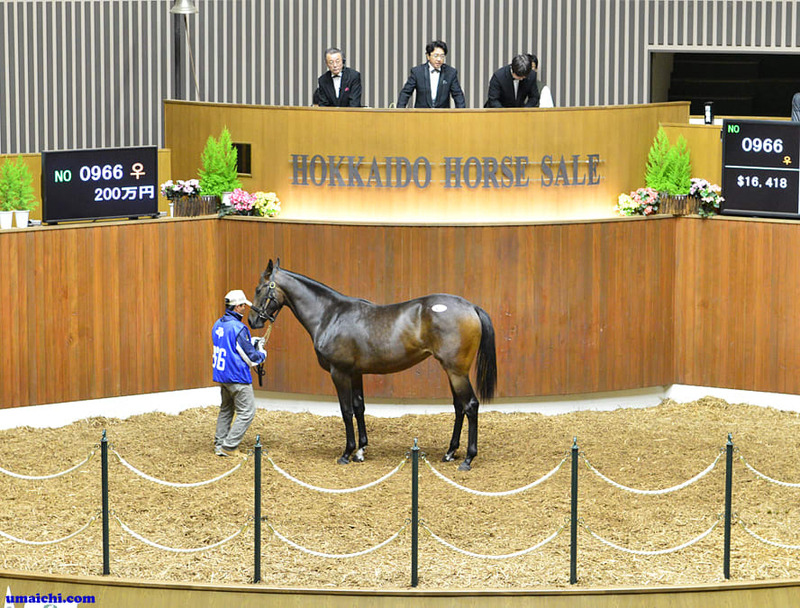 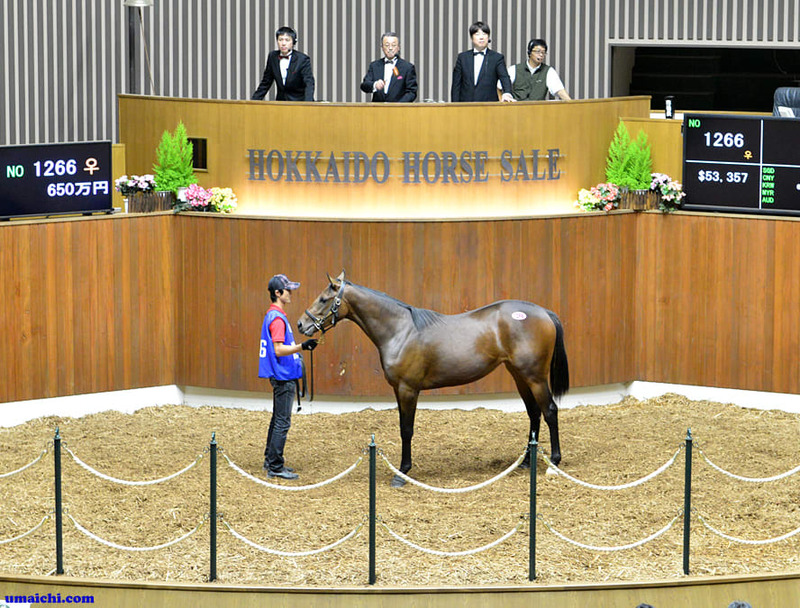 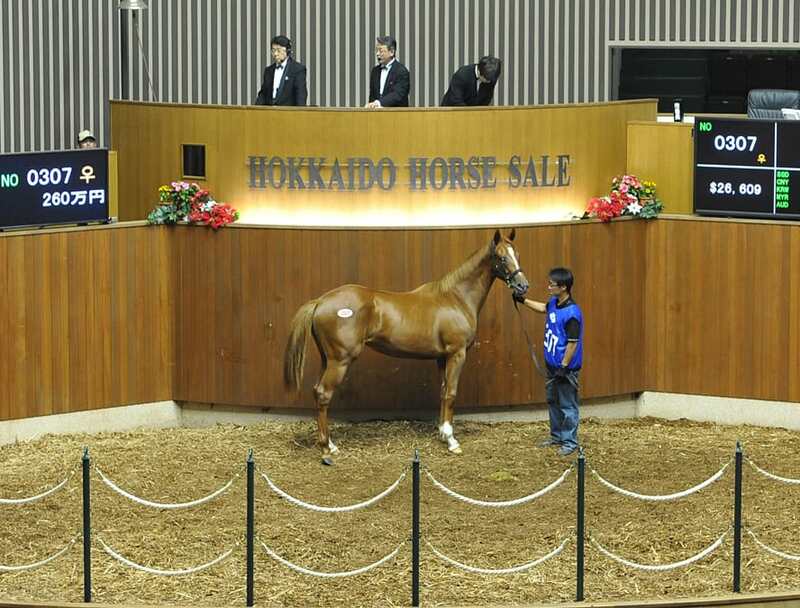 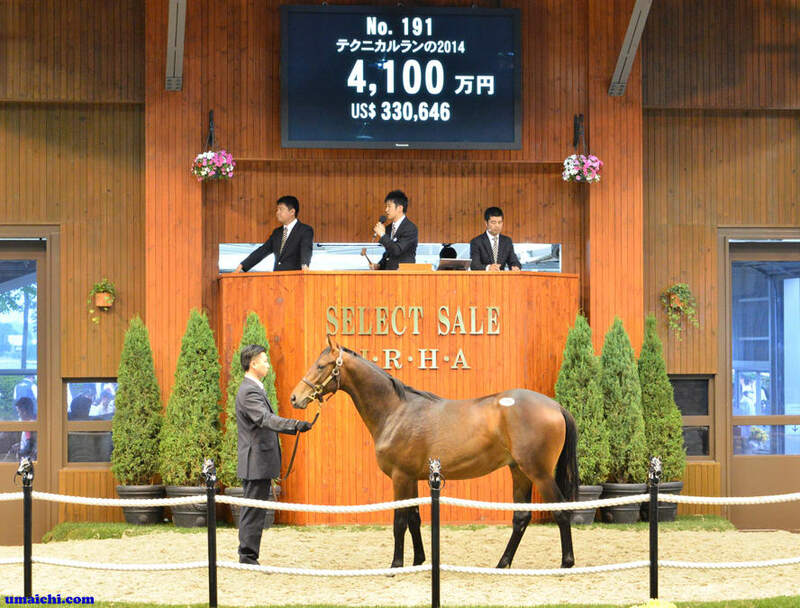 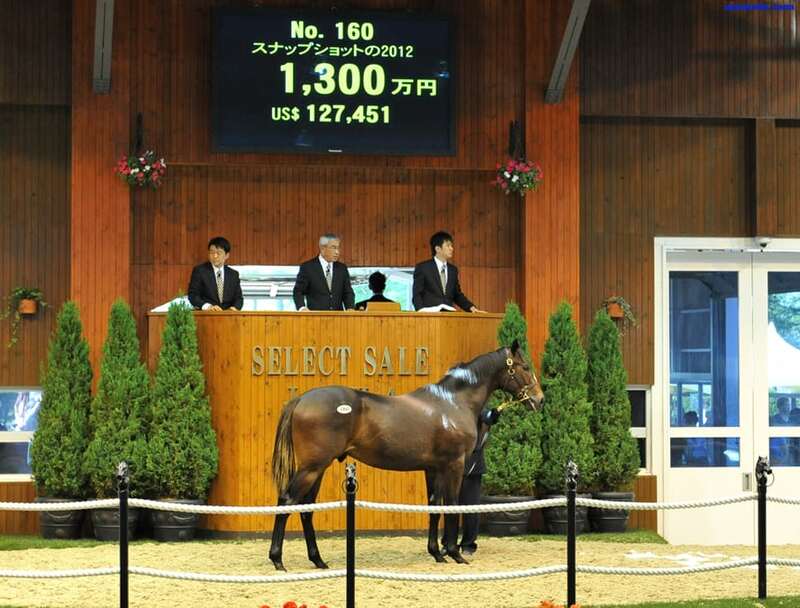 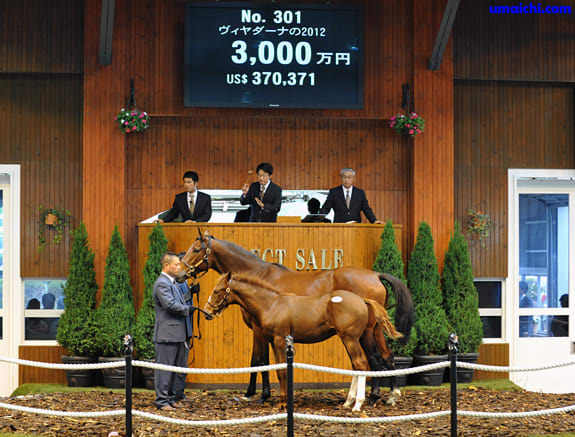 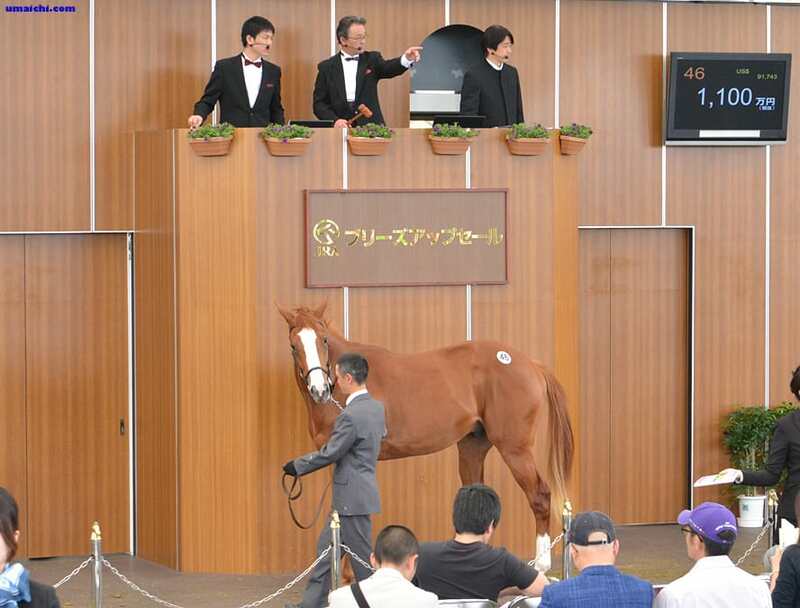 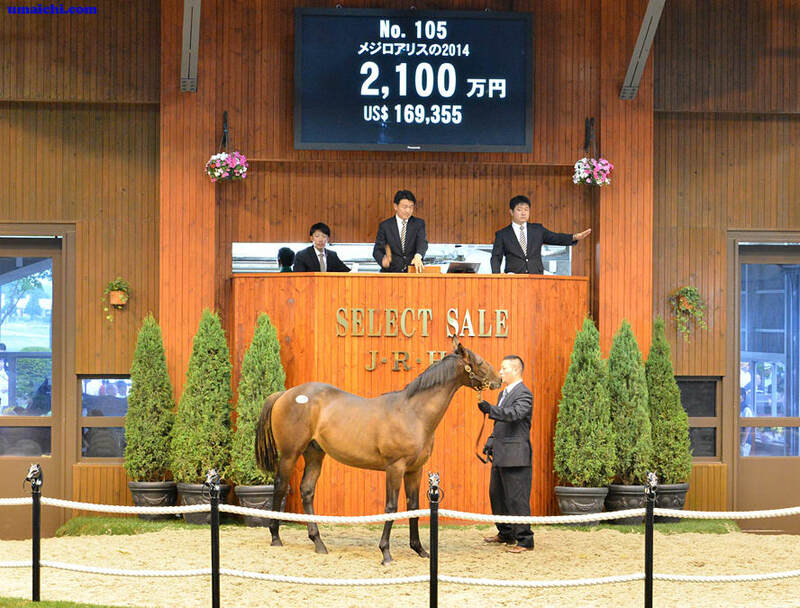 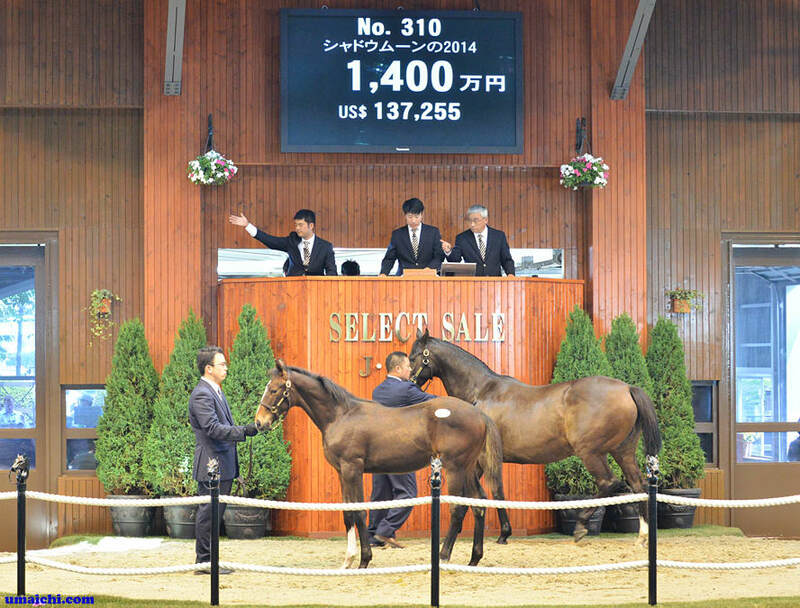 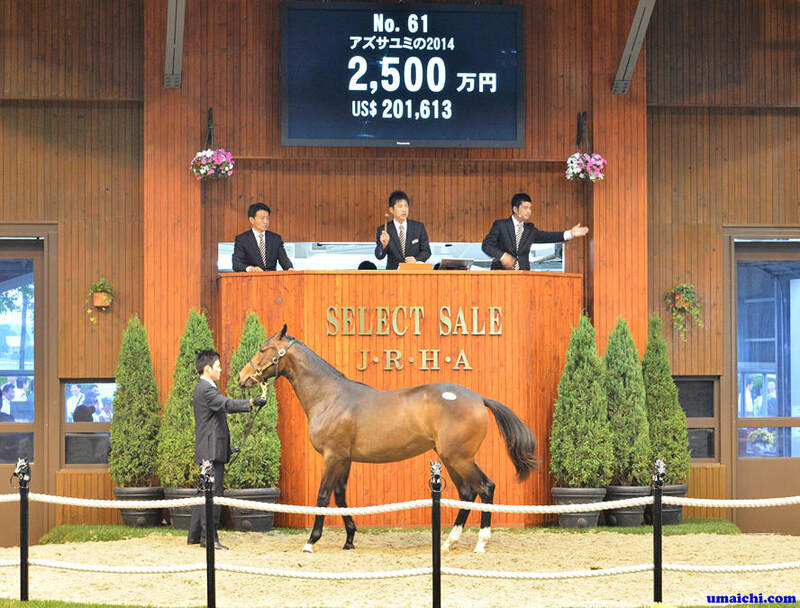 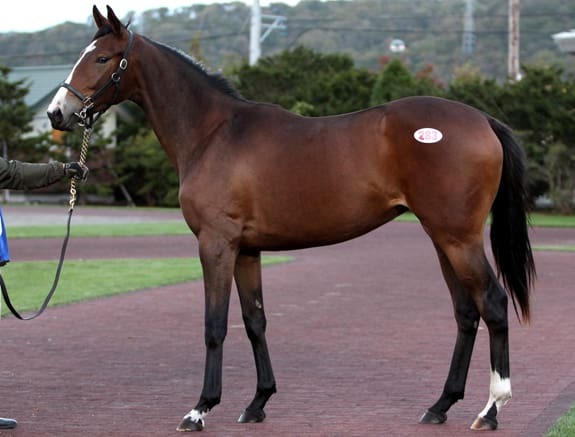 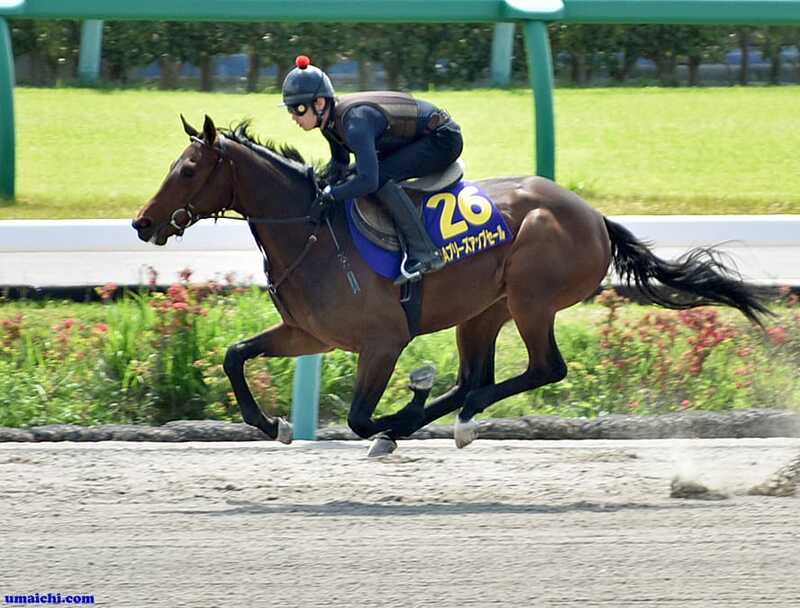 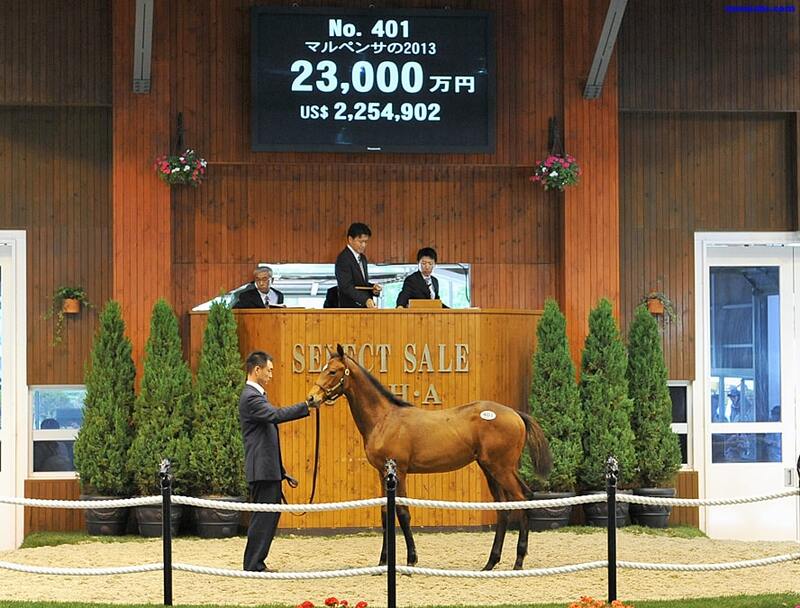 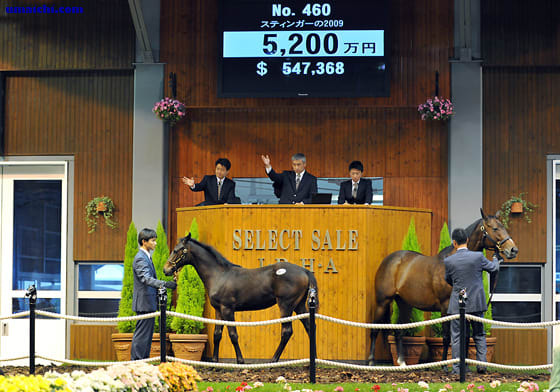 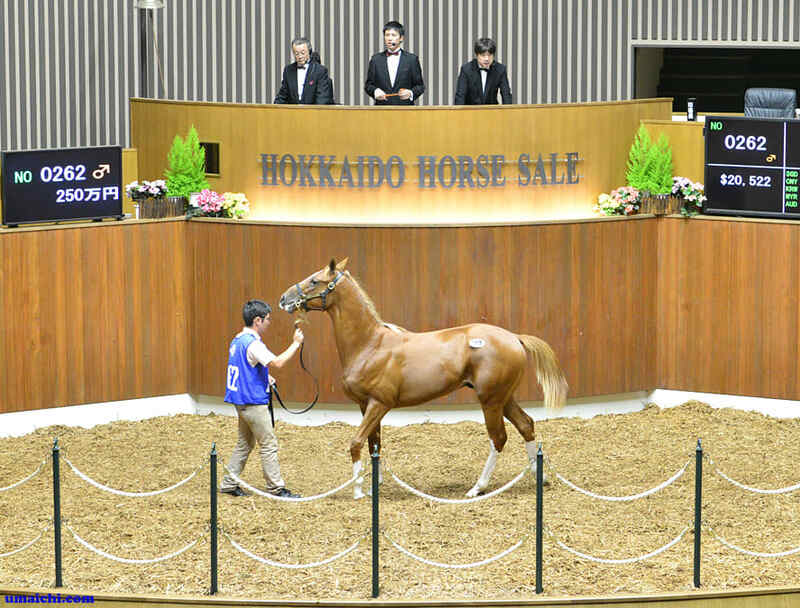 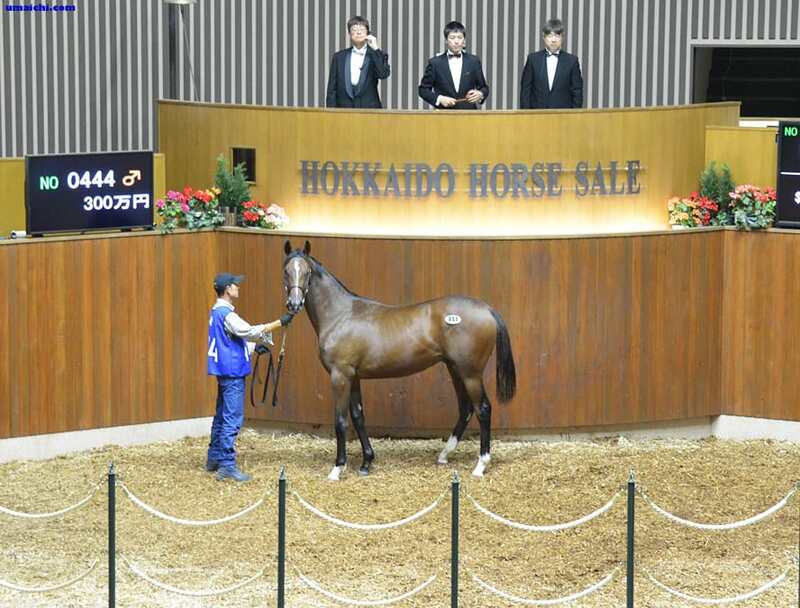 2016/10/22-23:JRA winners of Sale Graduates. 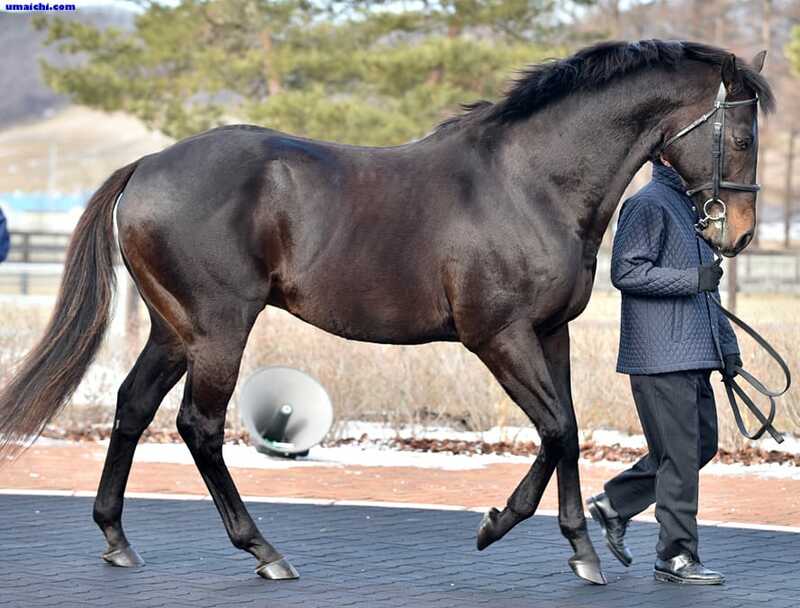 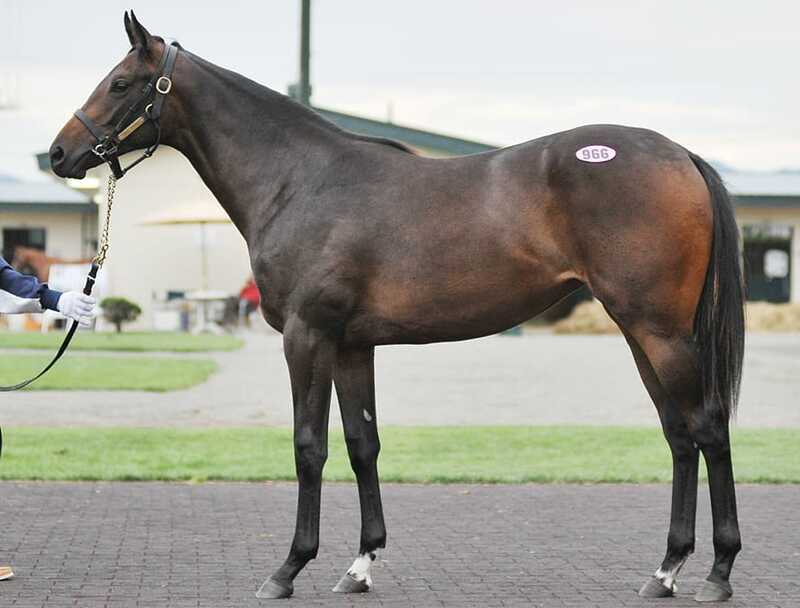 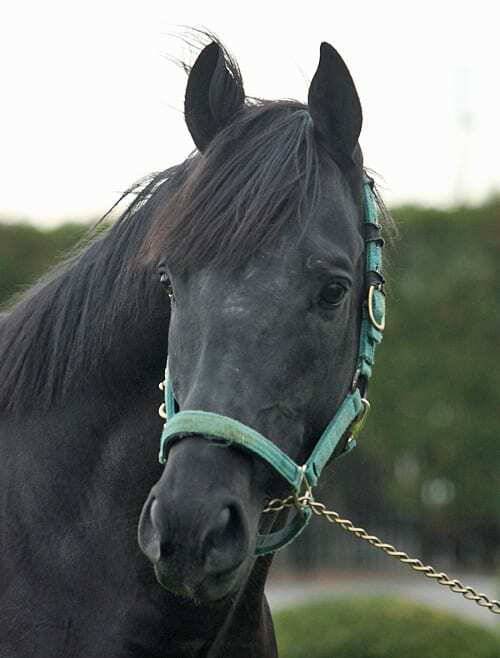 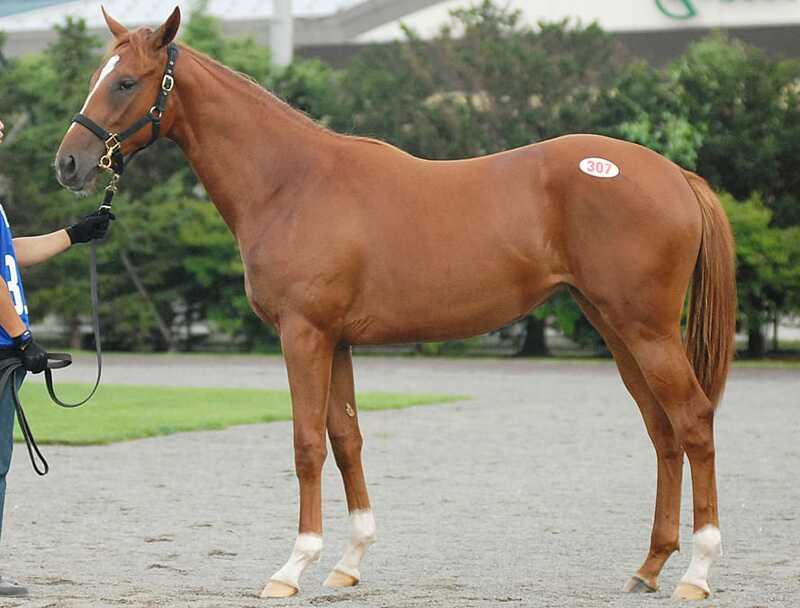 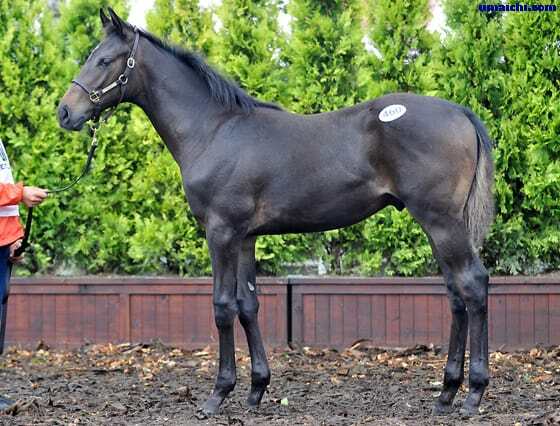 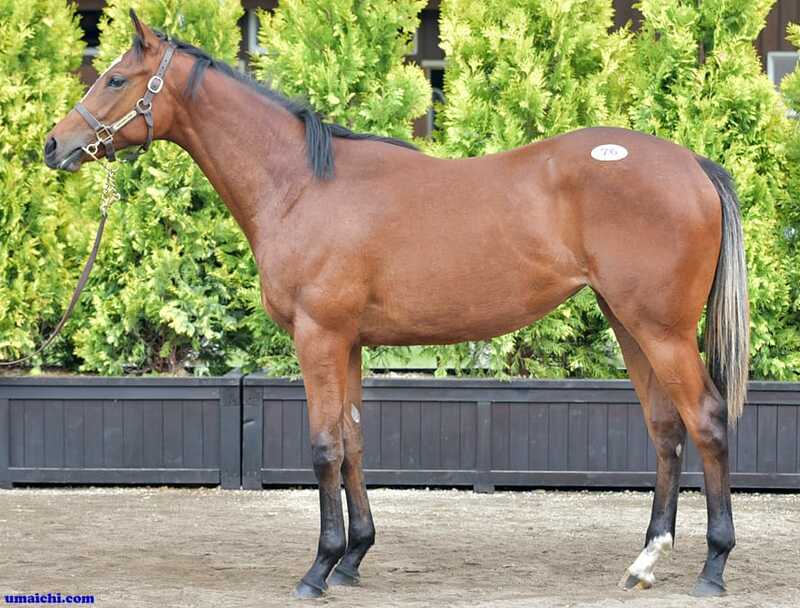 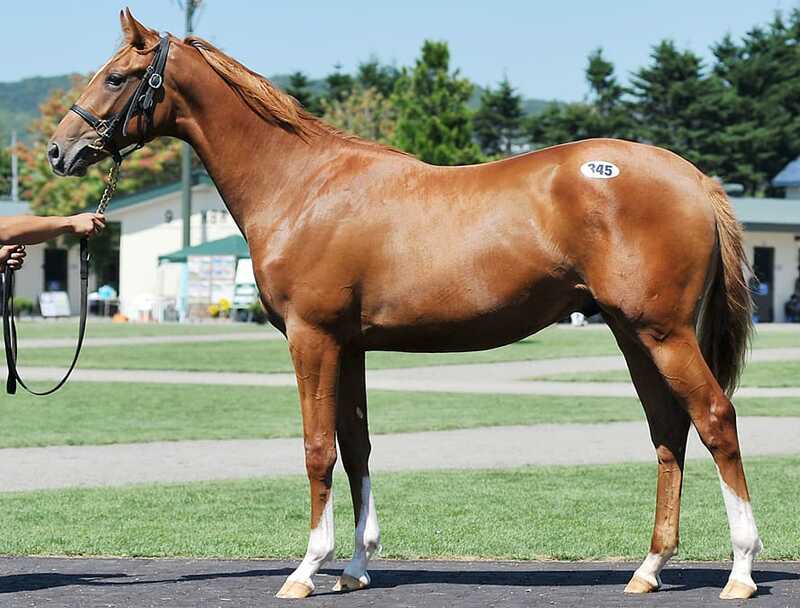 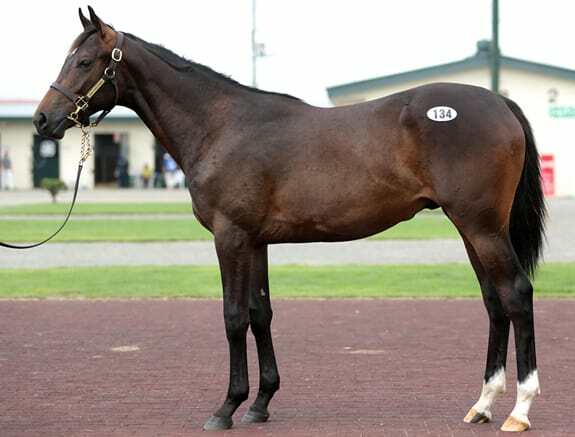 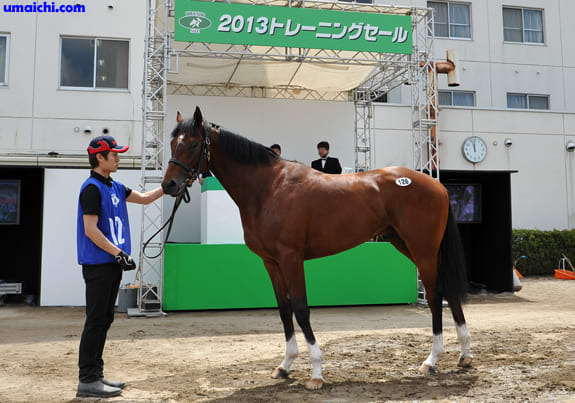 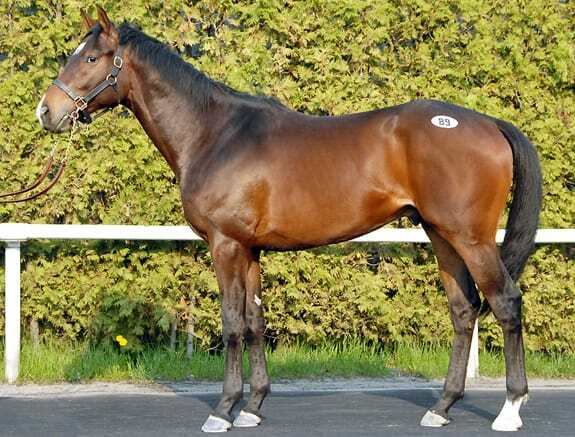 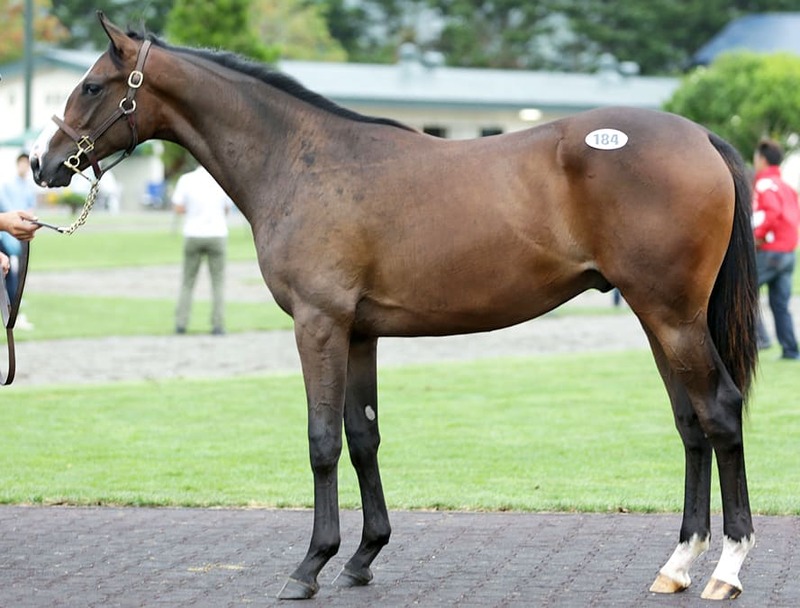 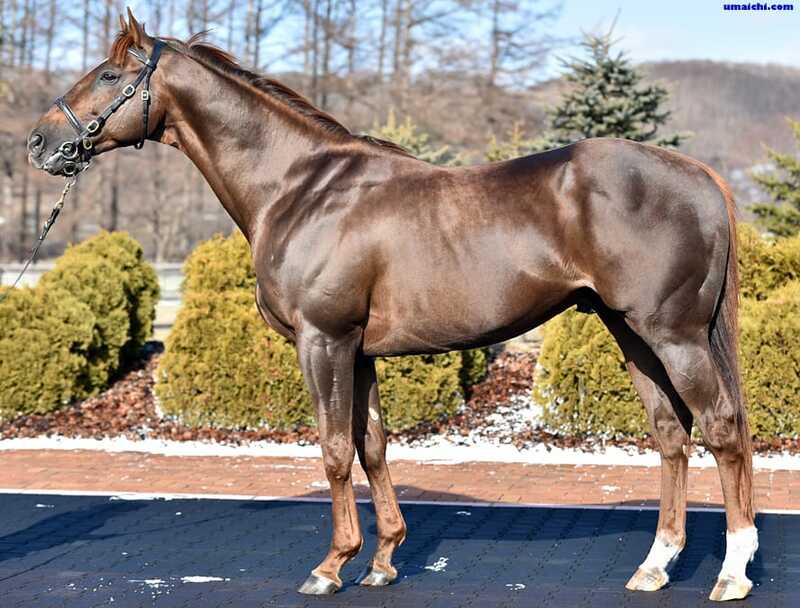 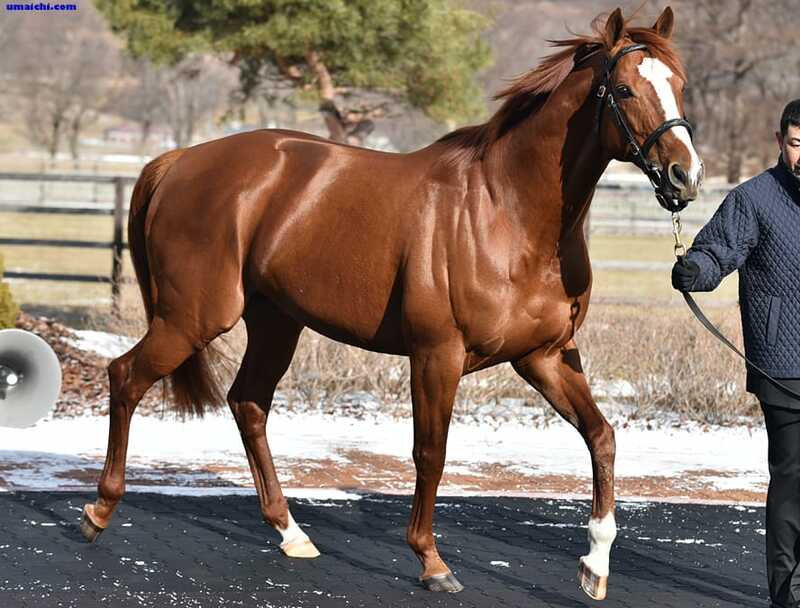 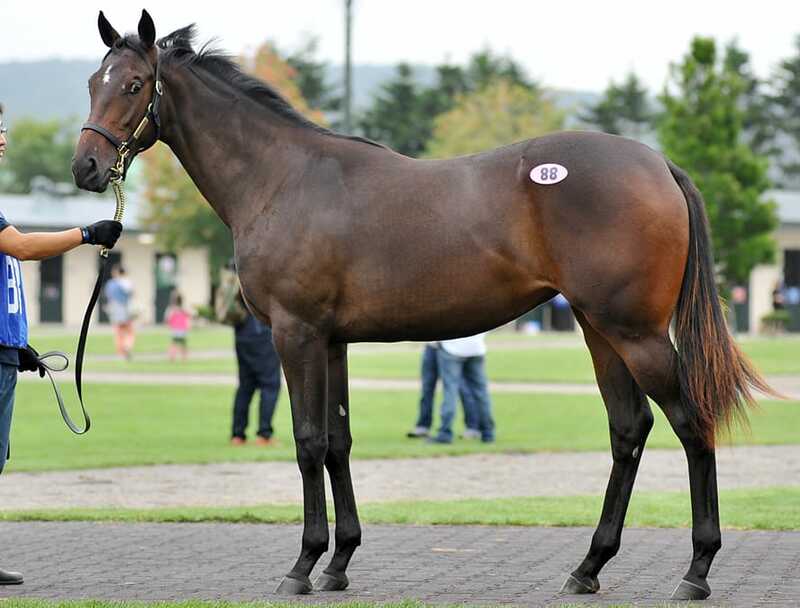 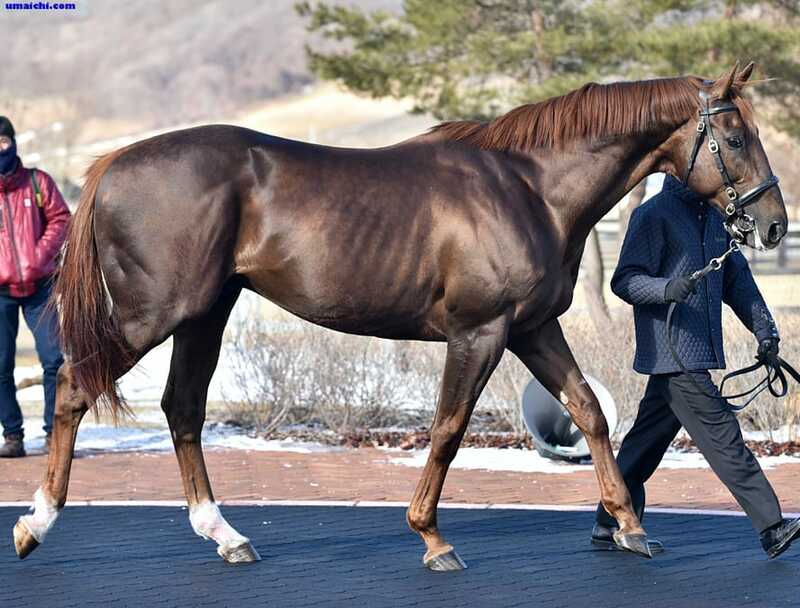 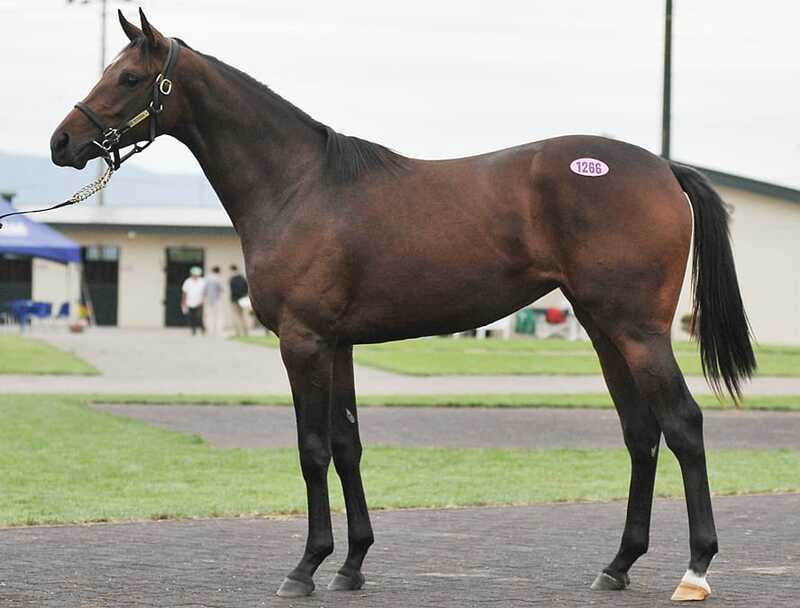 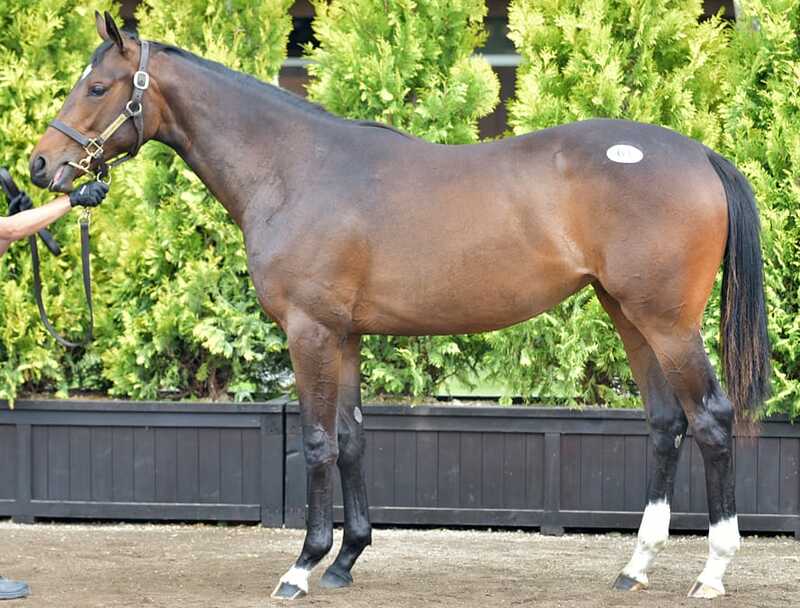 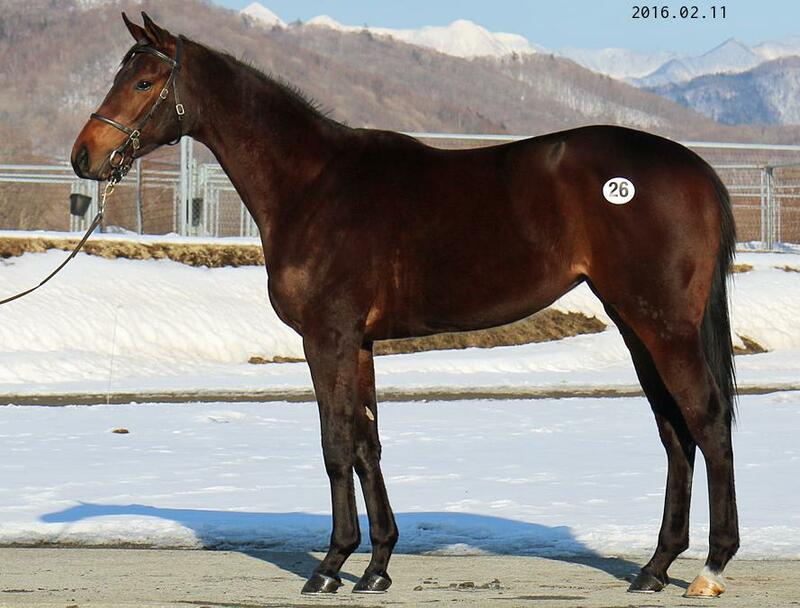 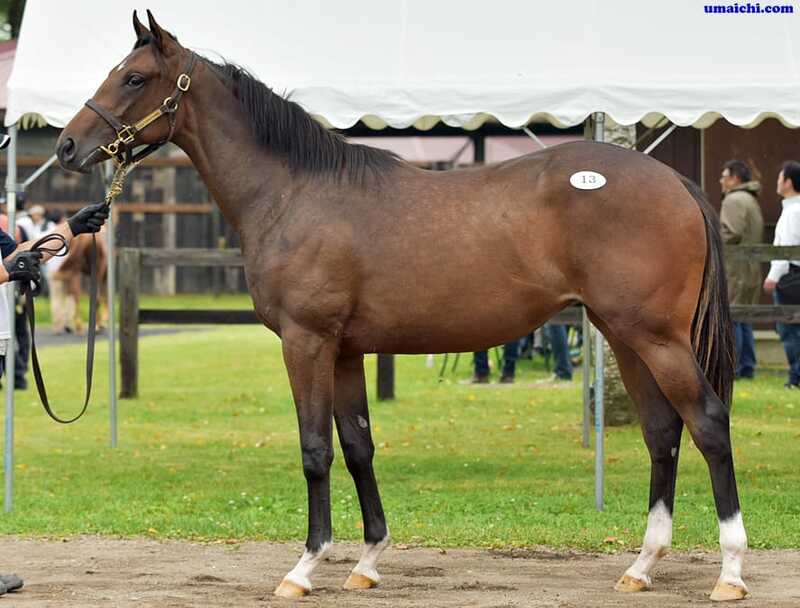 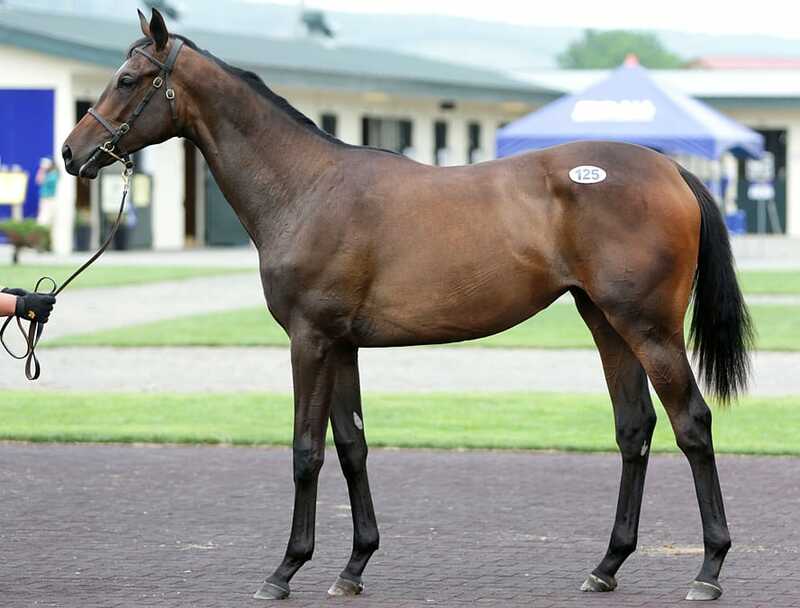 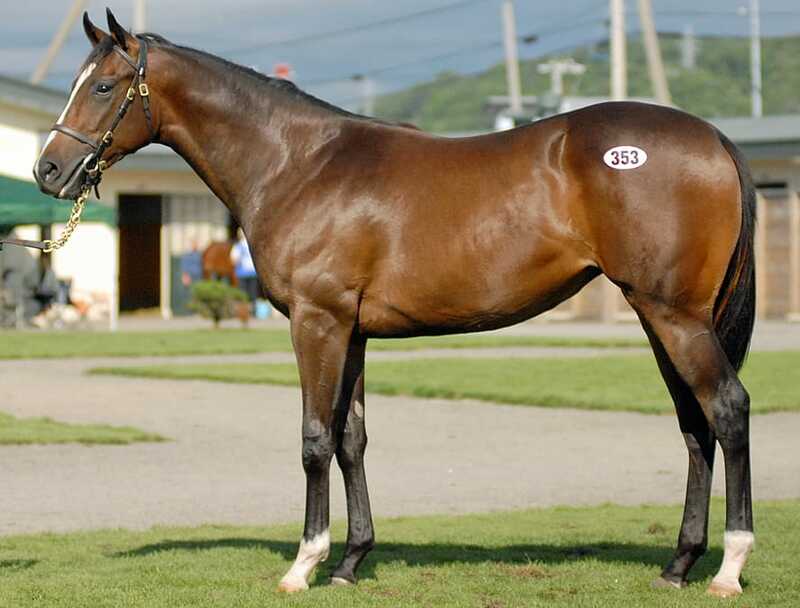 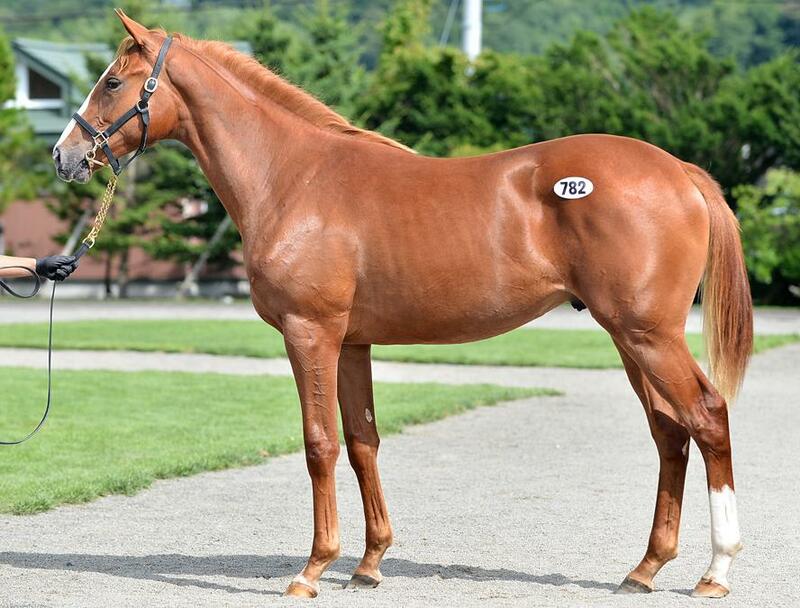 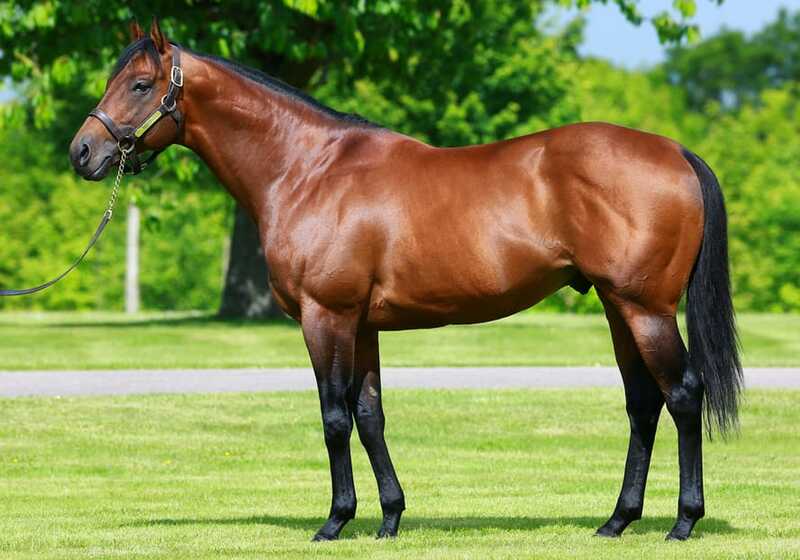 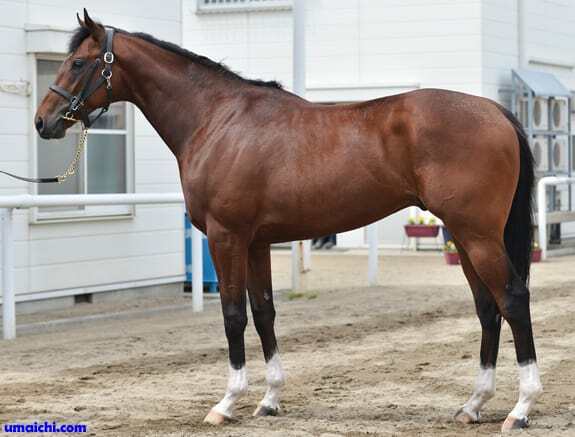 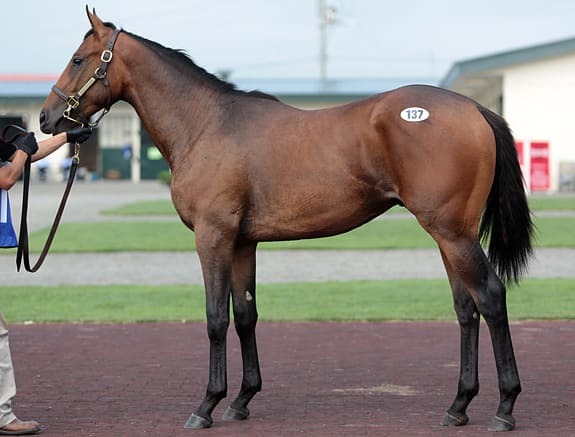 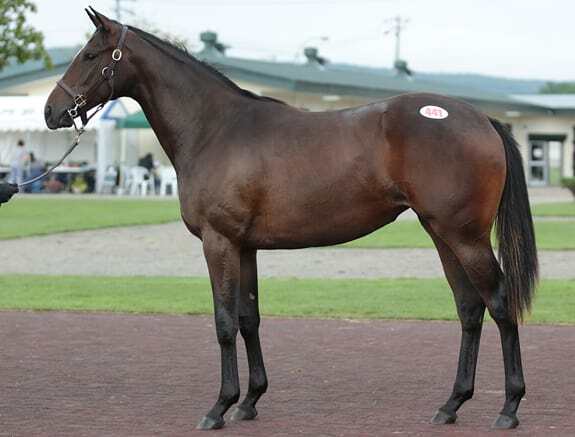 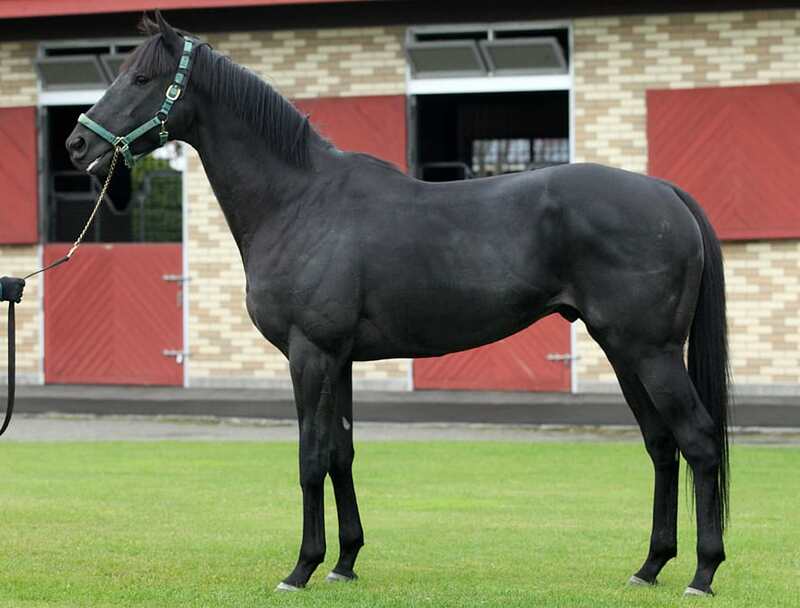 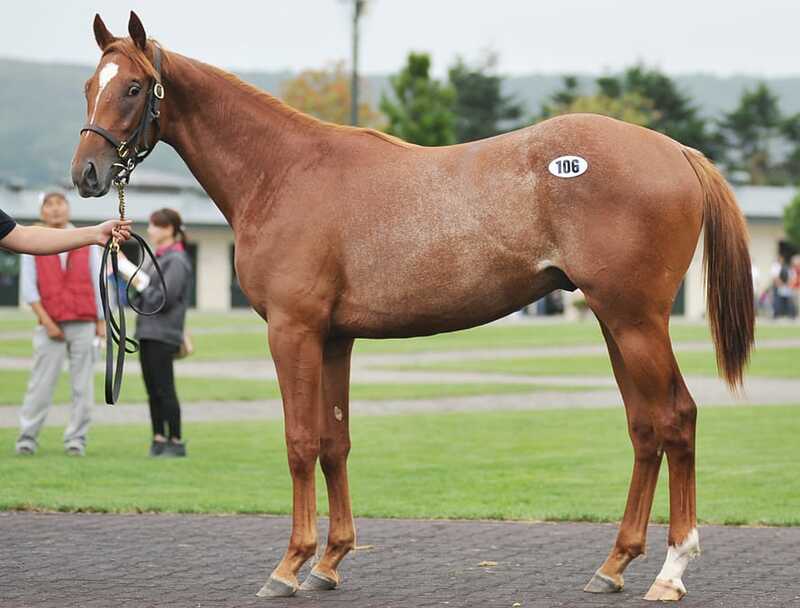 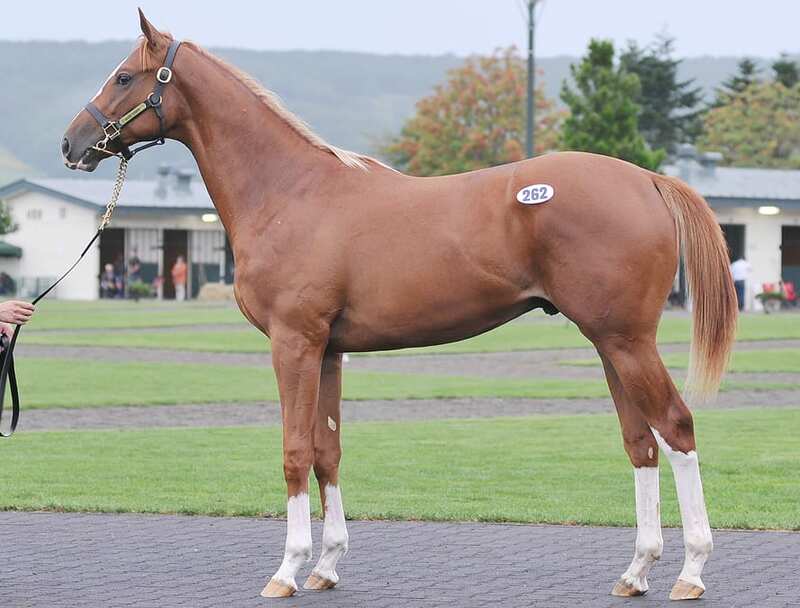 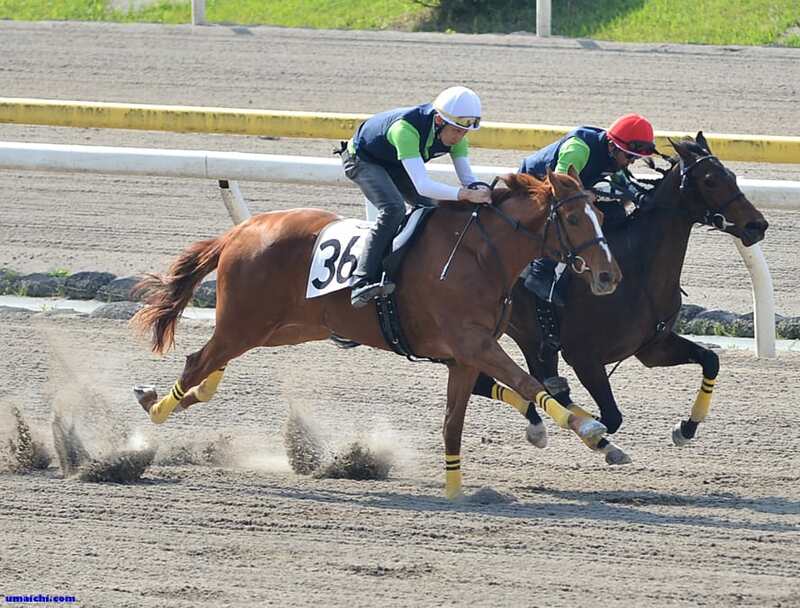 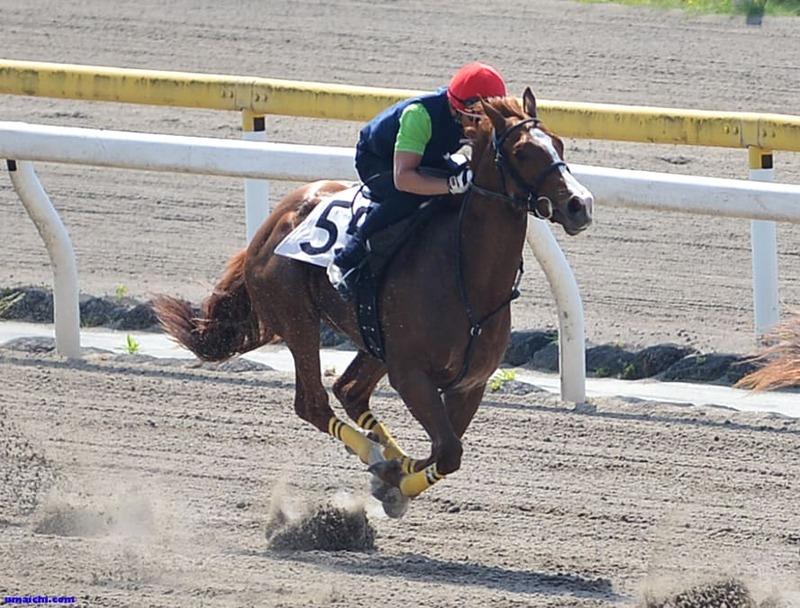 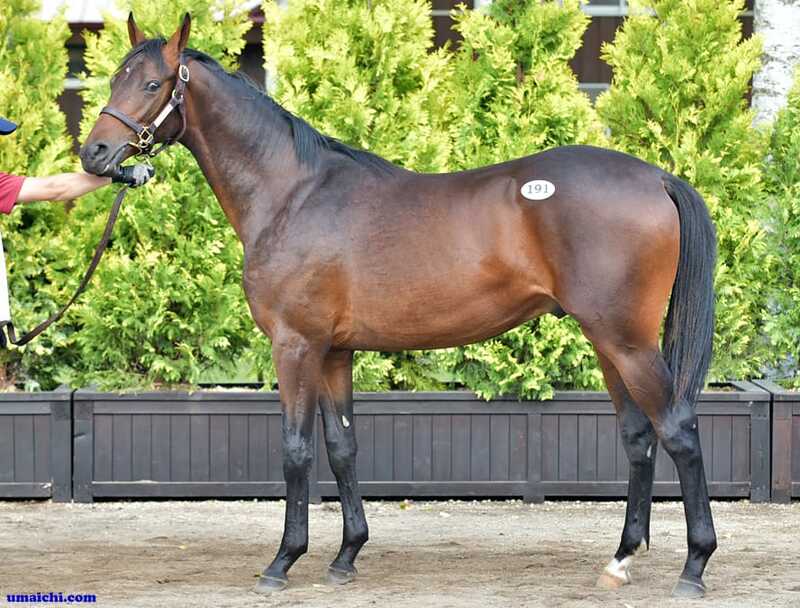 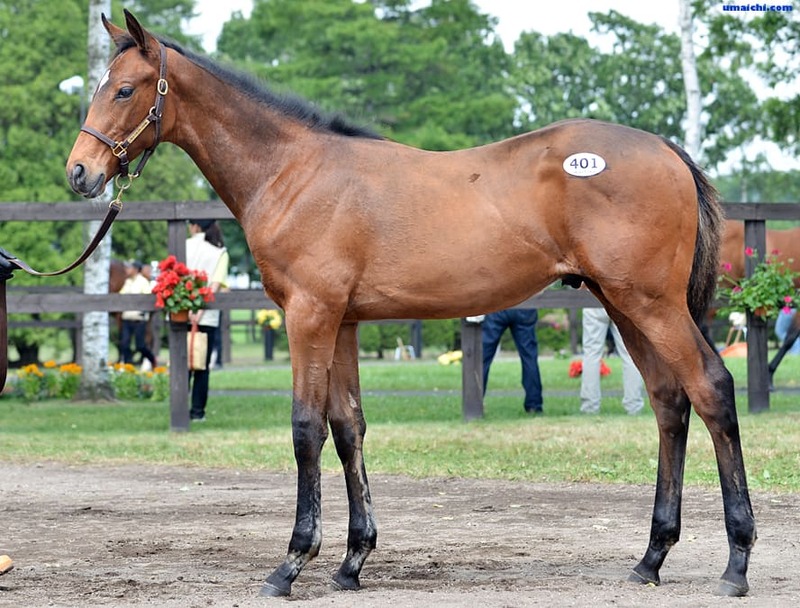 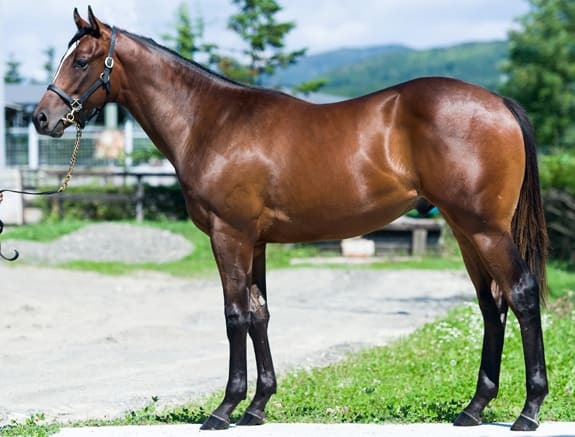 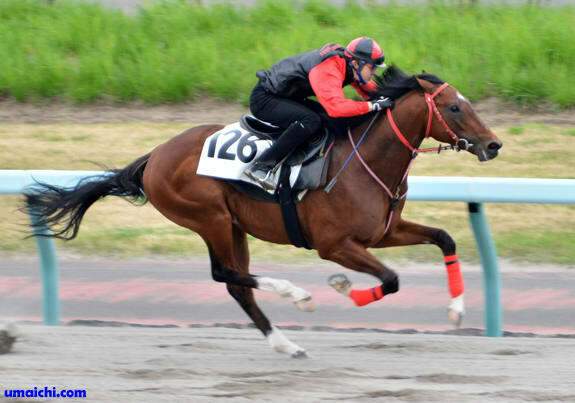 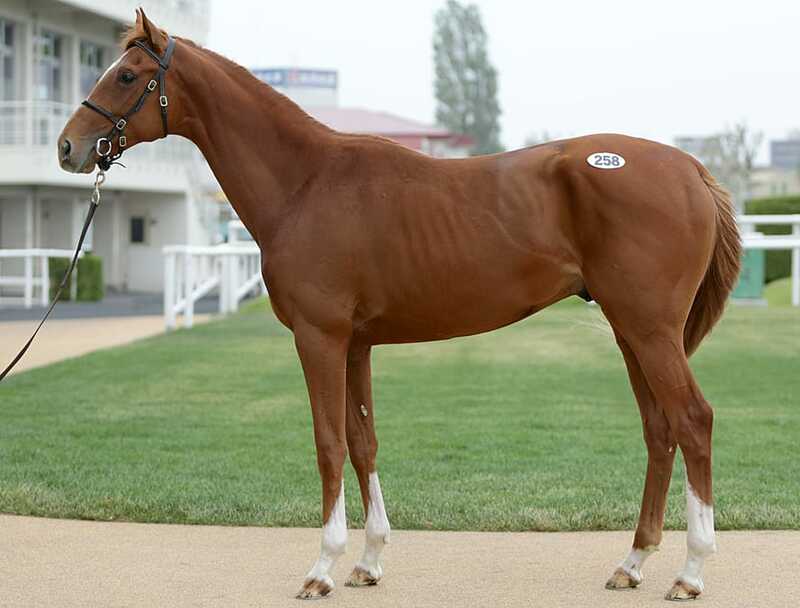 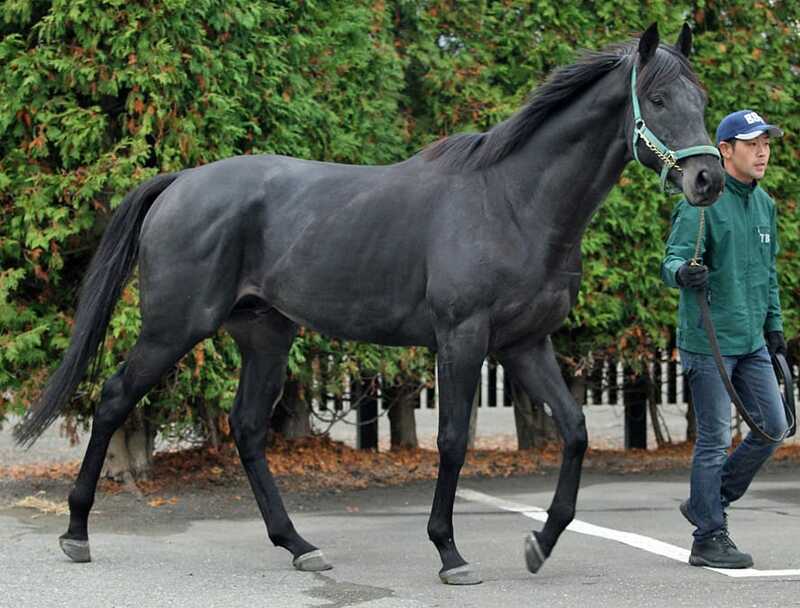 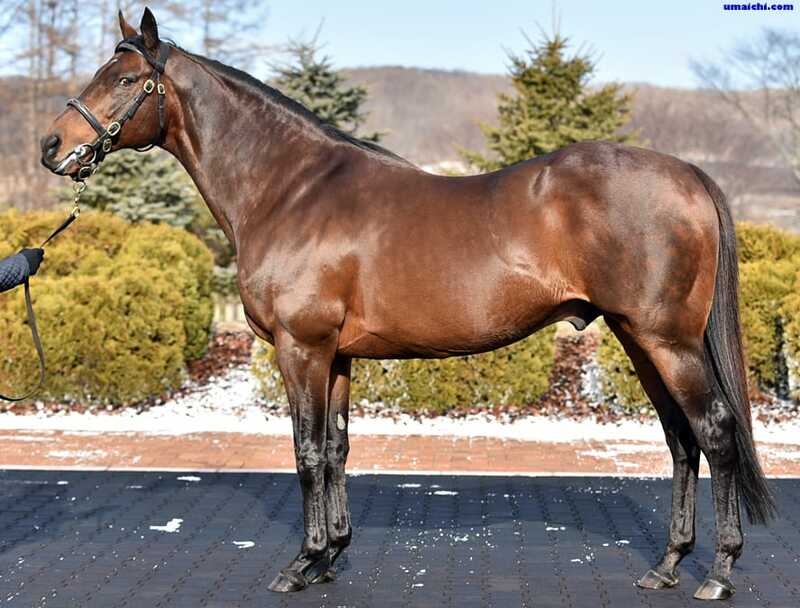 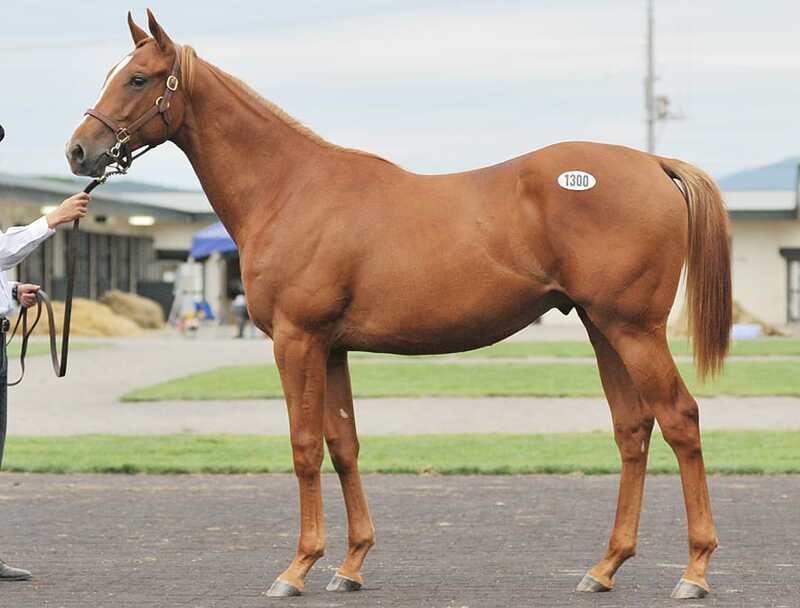 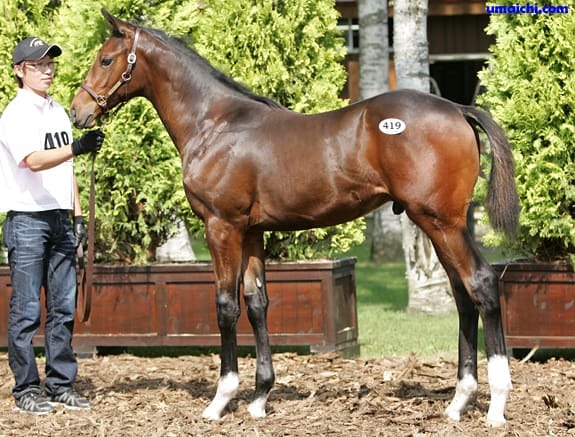 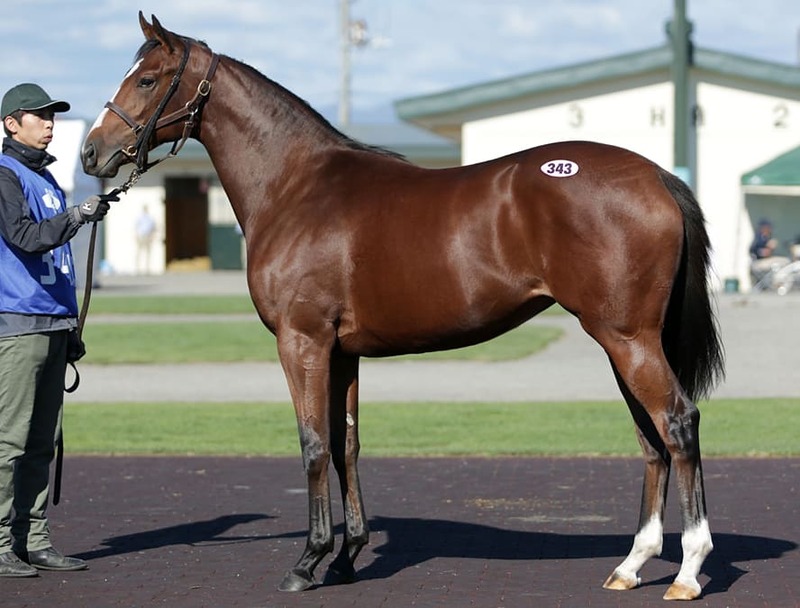 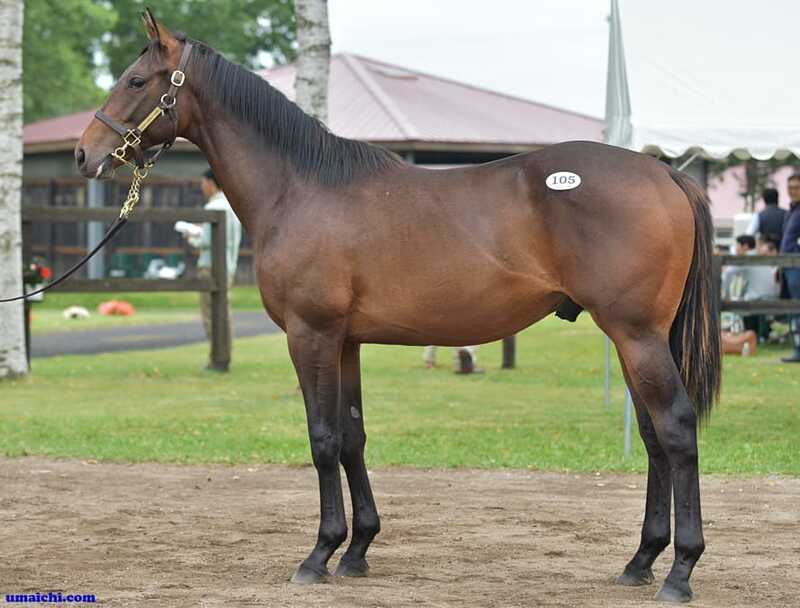 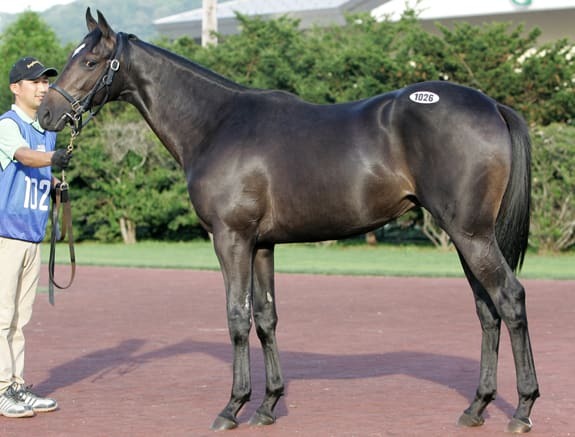 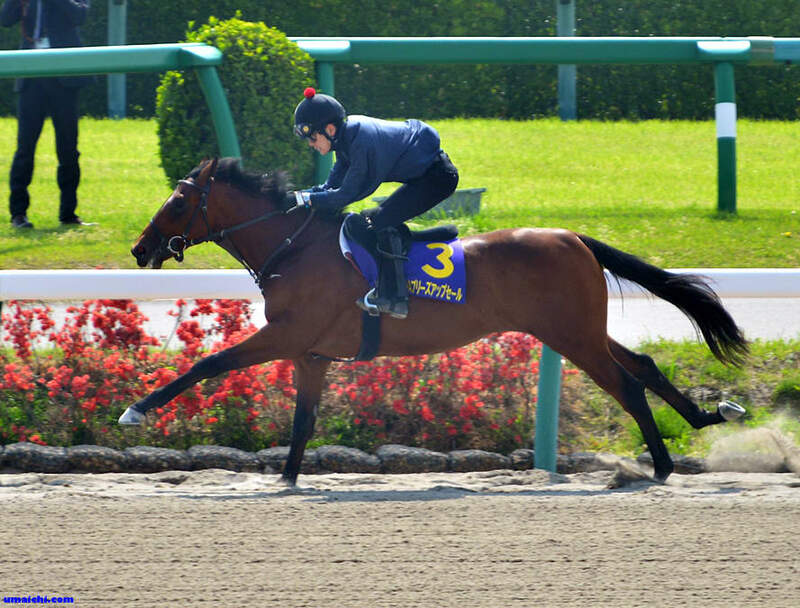 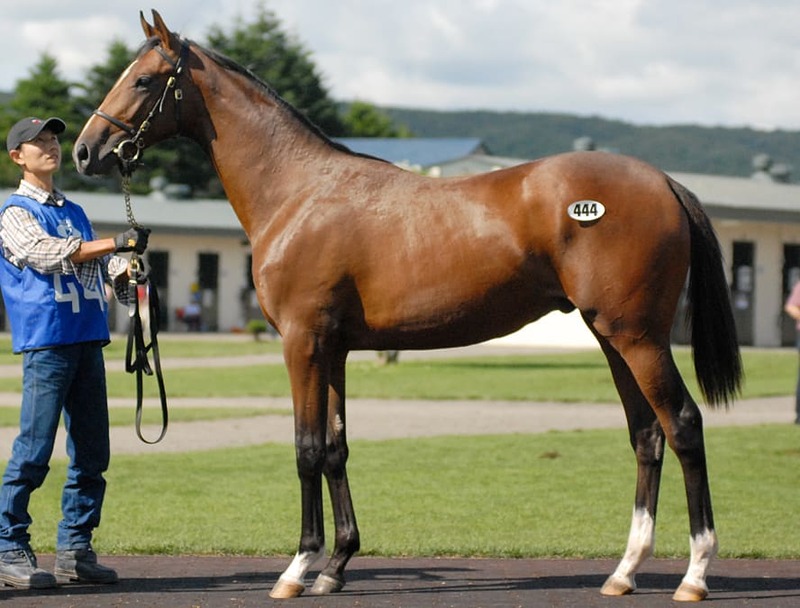 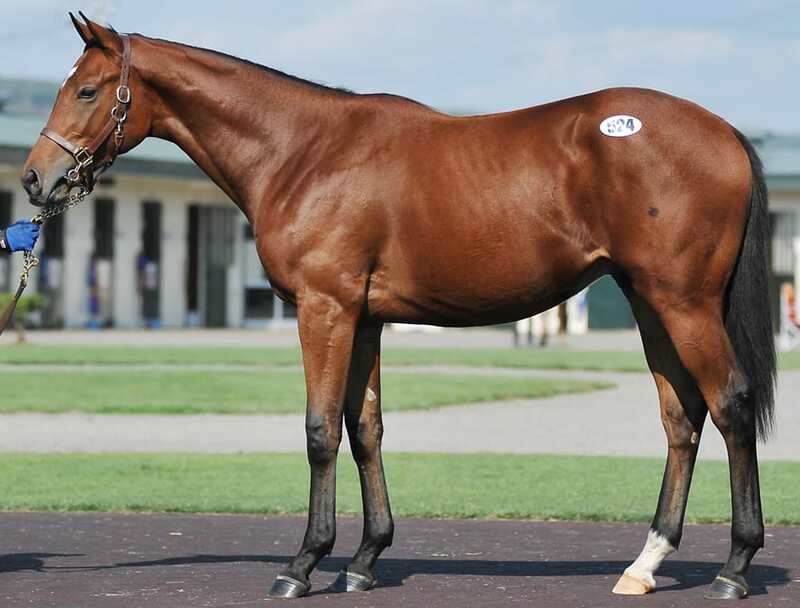 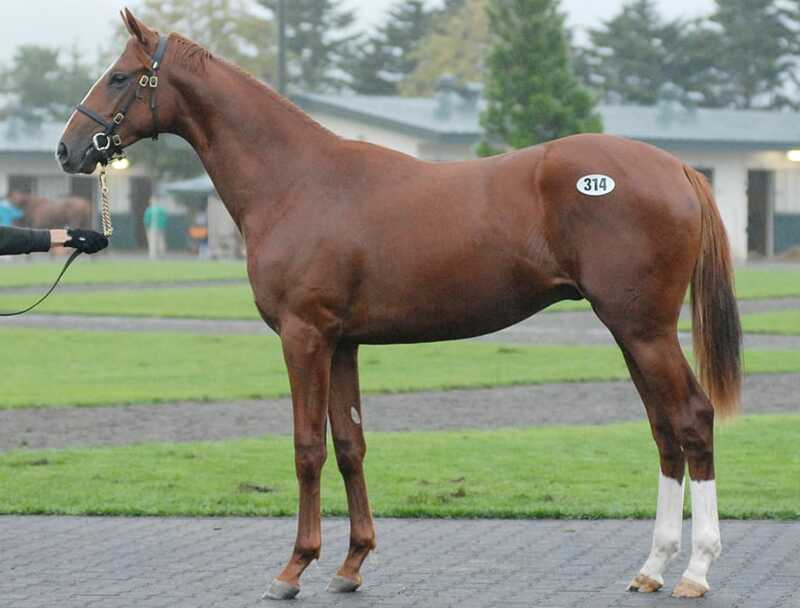 LEONTES arrived in BREEDERS STALLION STATION.